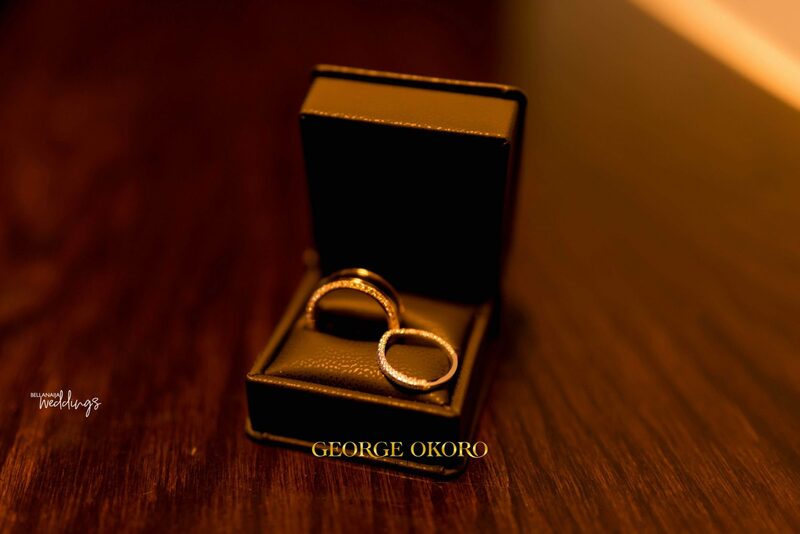 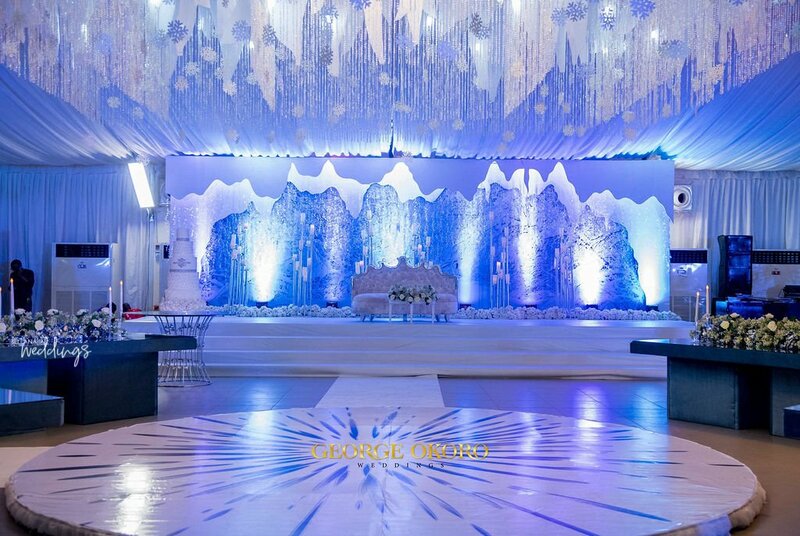 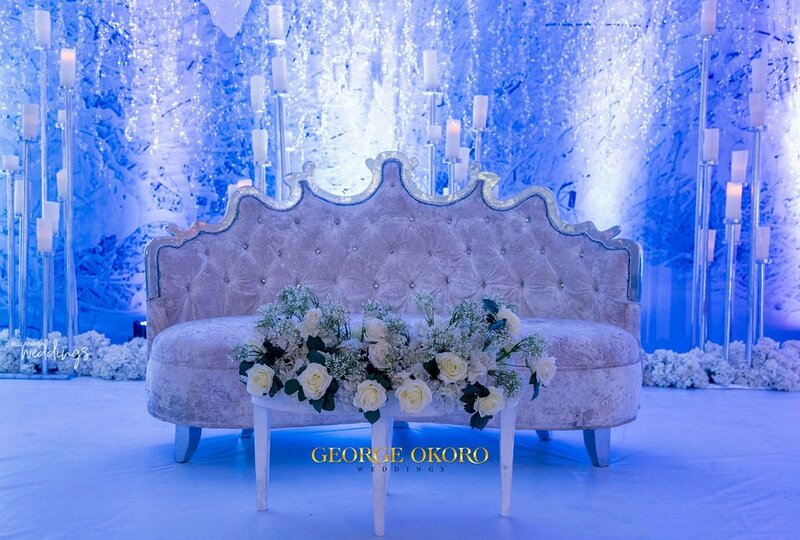 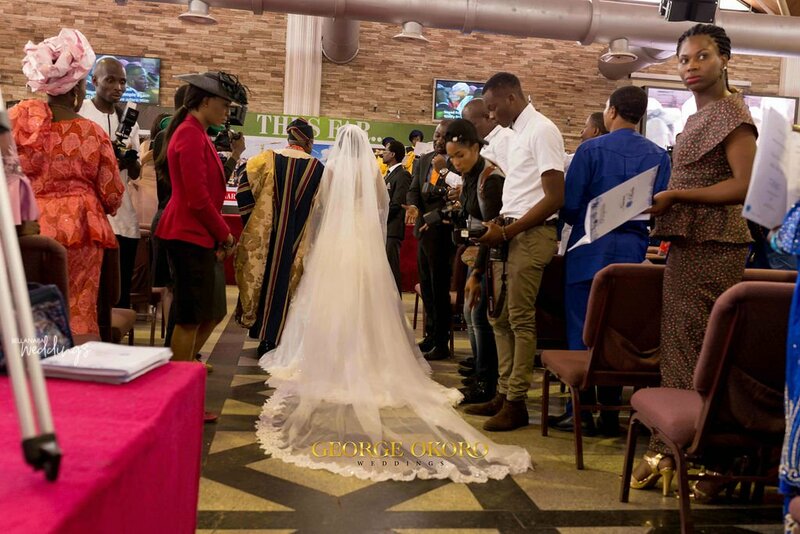 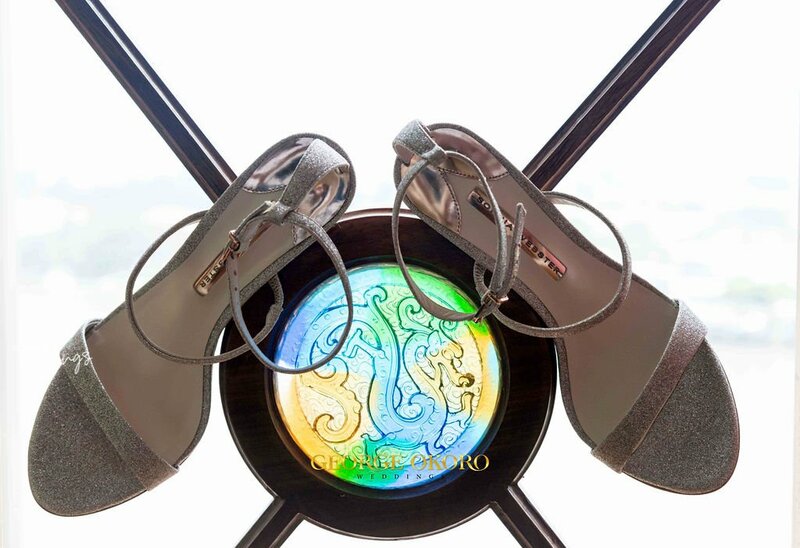 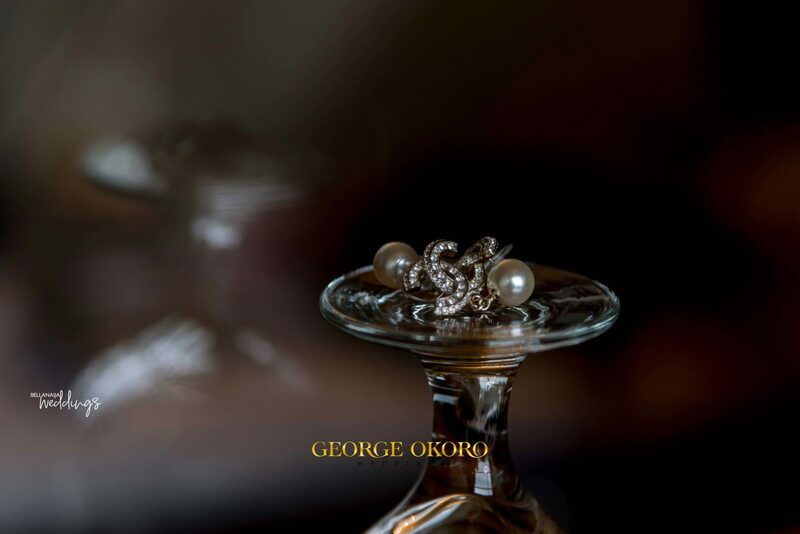 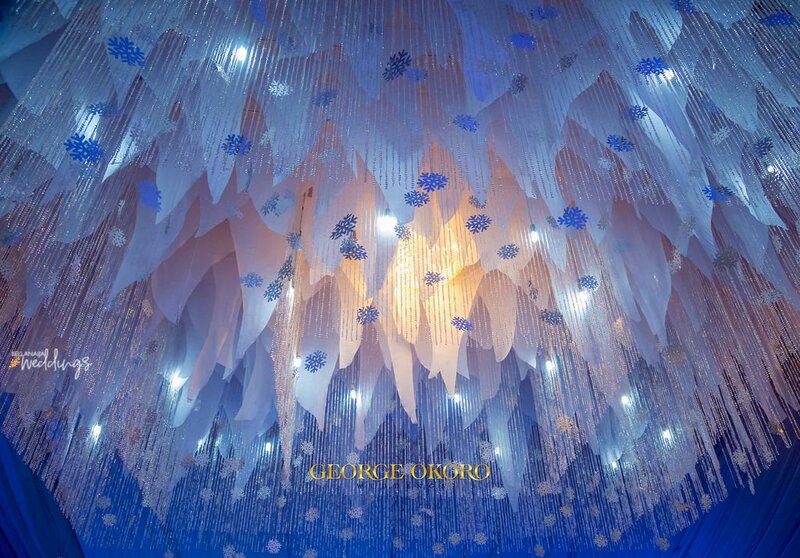 Yes, to love and beauty at Naomi and Bobo wedding ceremony. 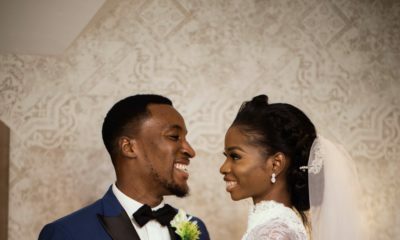 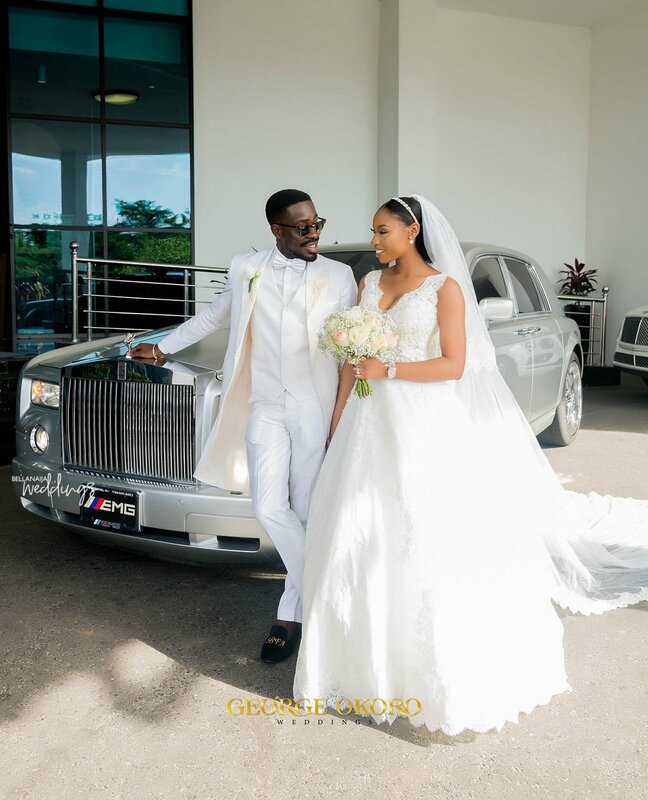 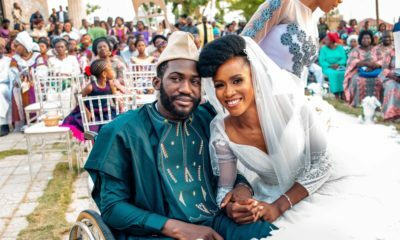 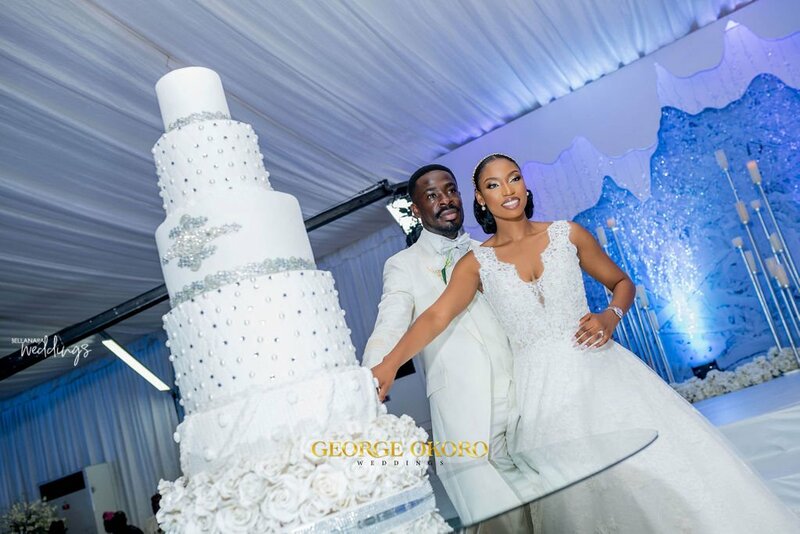 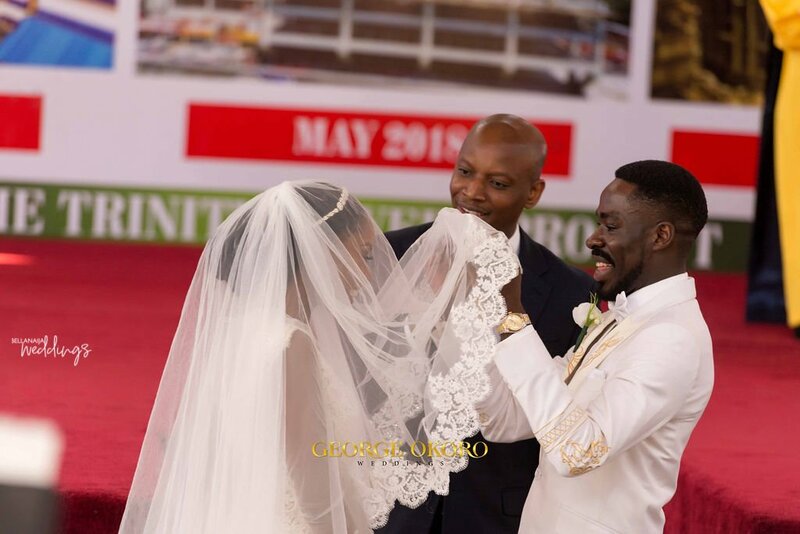 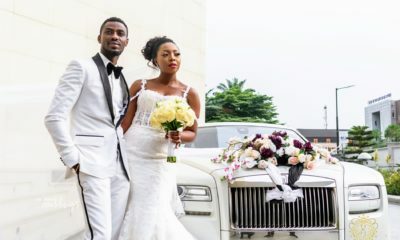 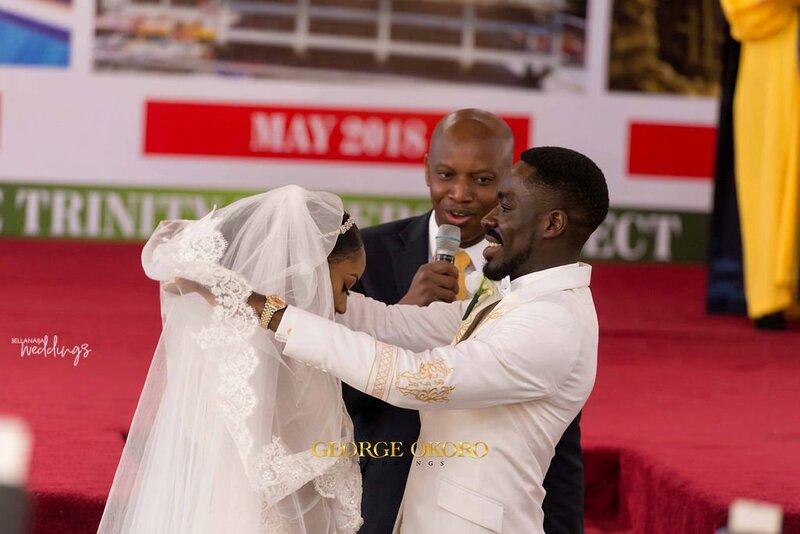 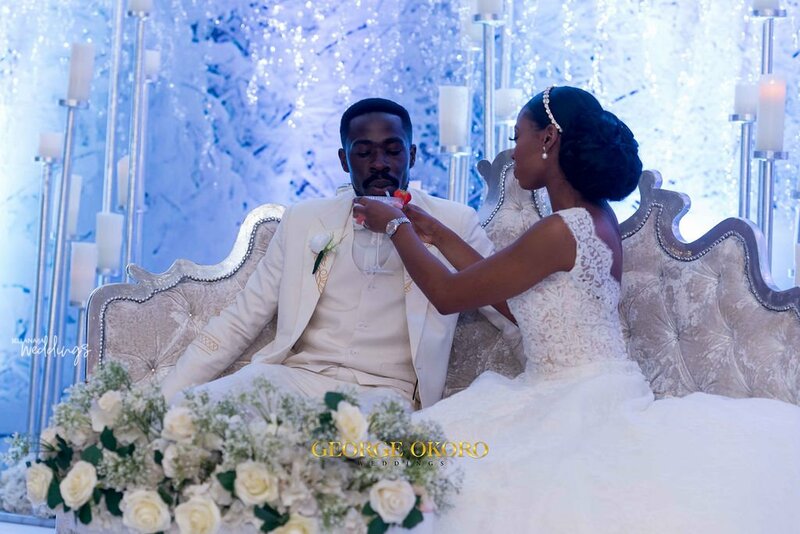 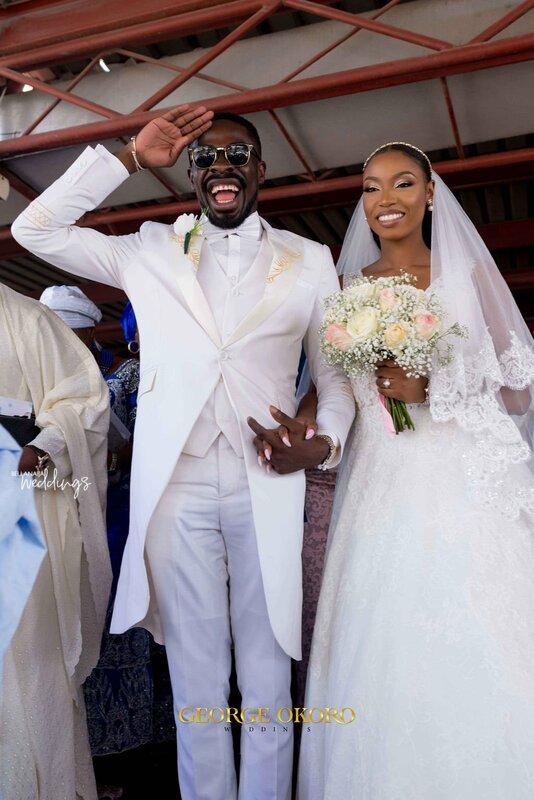 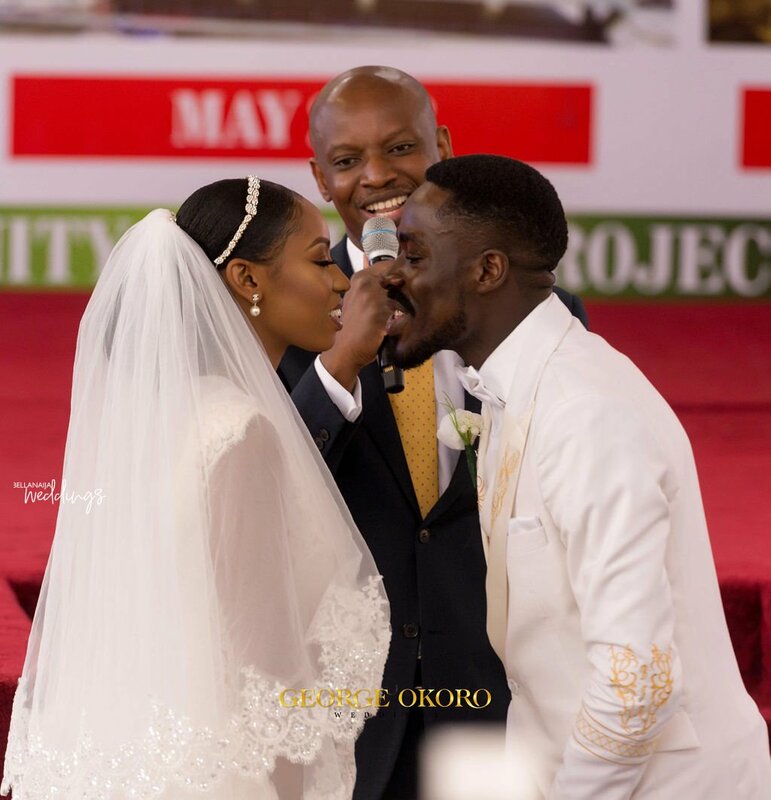 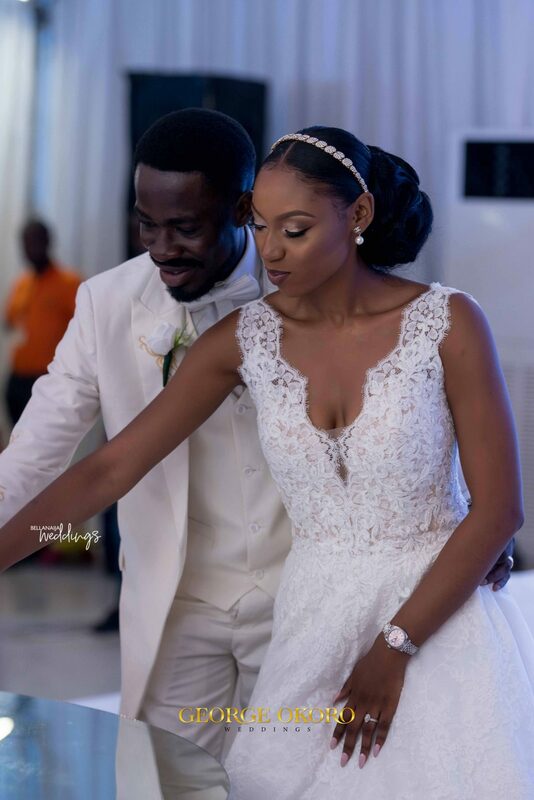 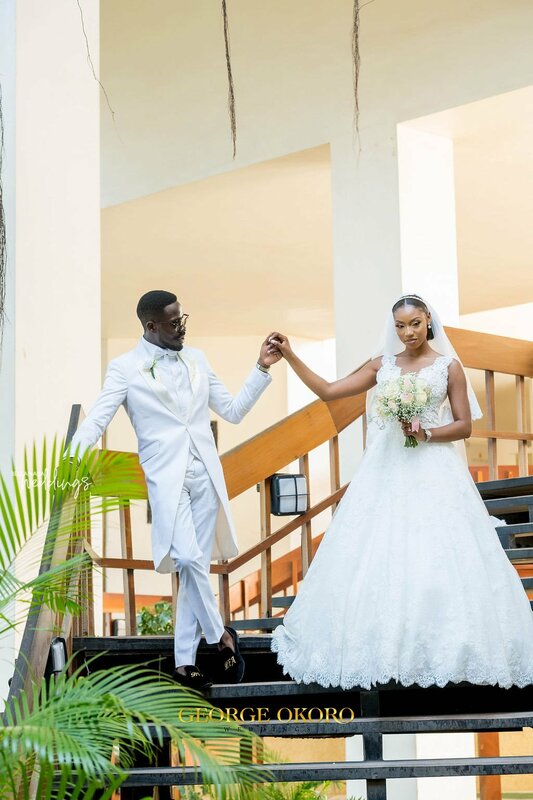 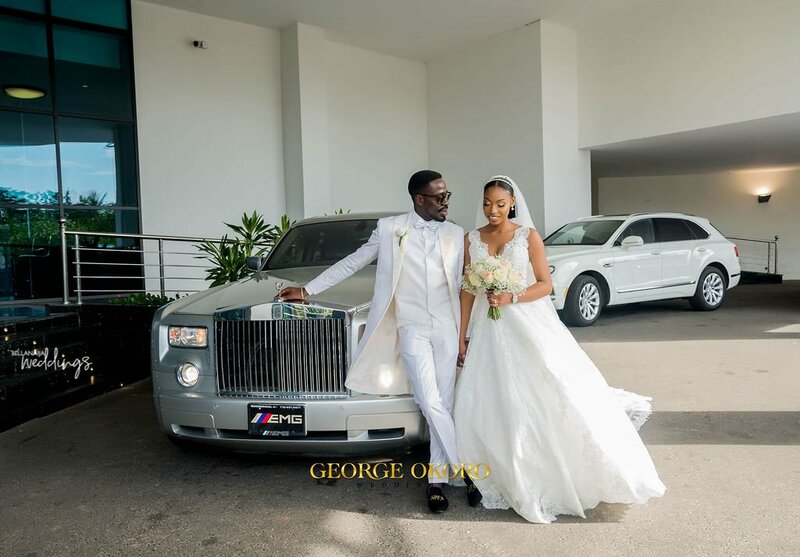 The sweet couple had their white wedding and it was a classic! 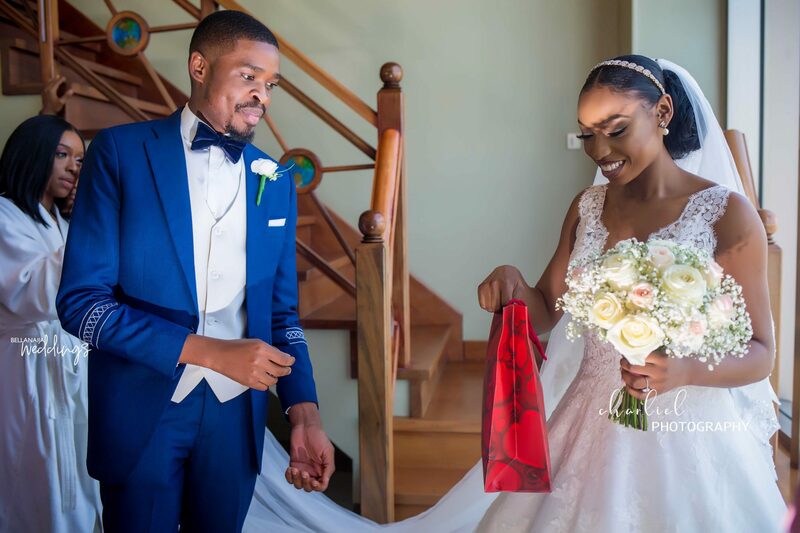 We love all the sweet moments during the ceremony, from the groom sending a gift to his bride to the couple exchanging their vows- super cute! 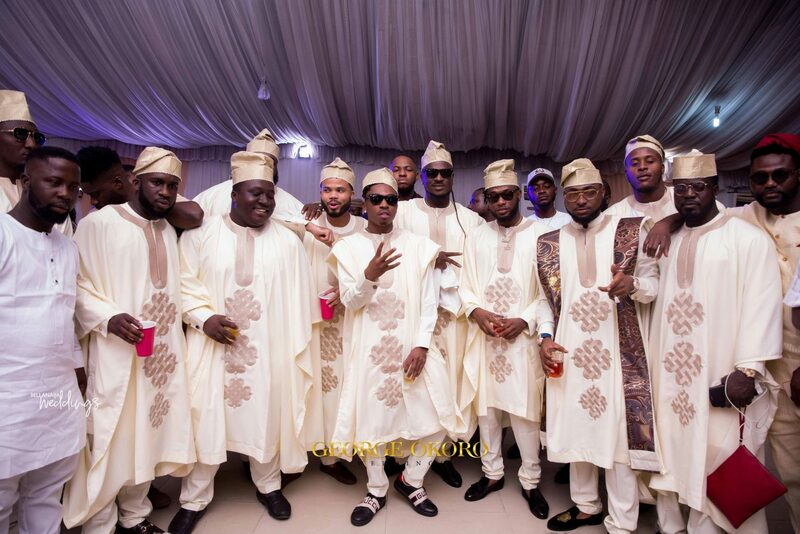 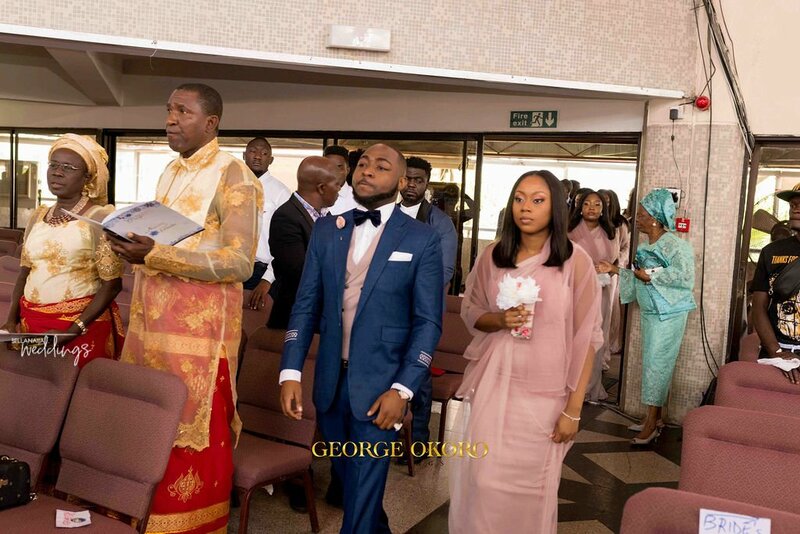 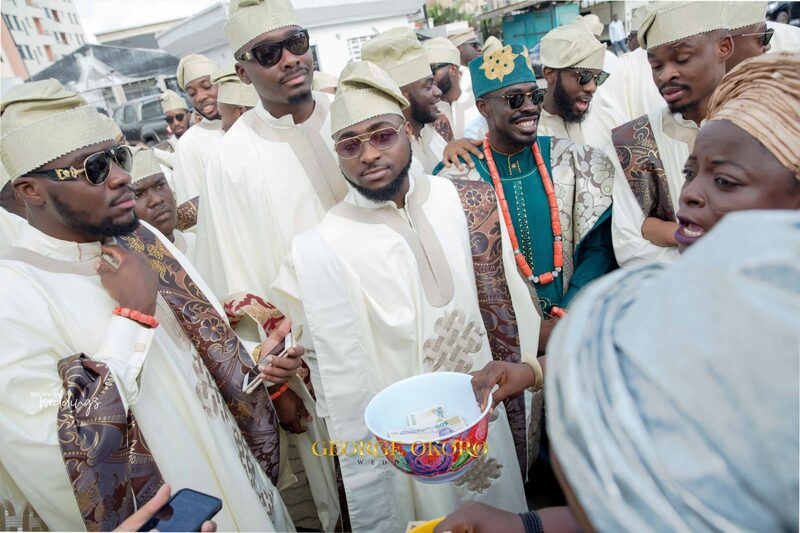 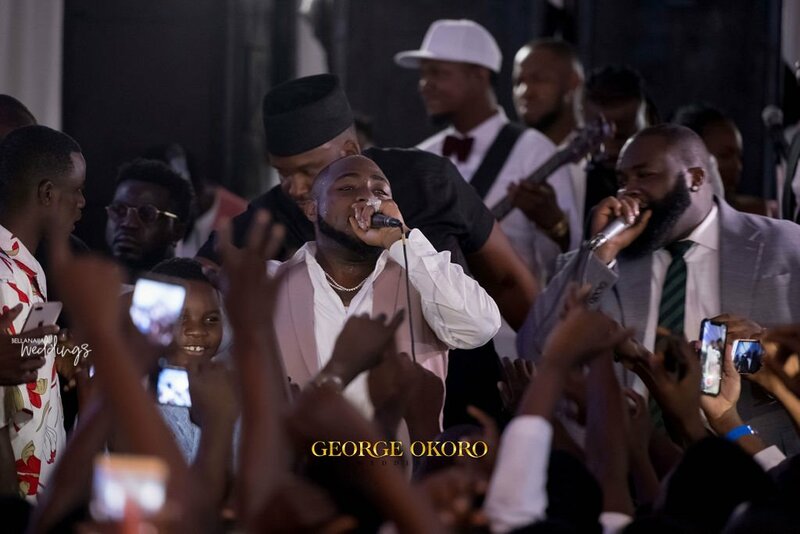 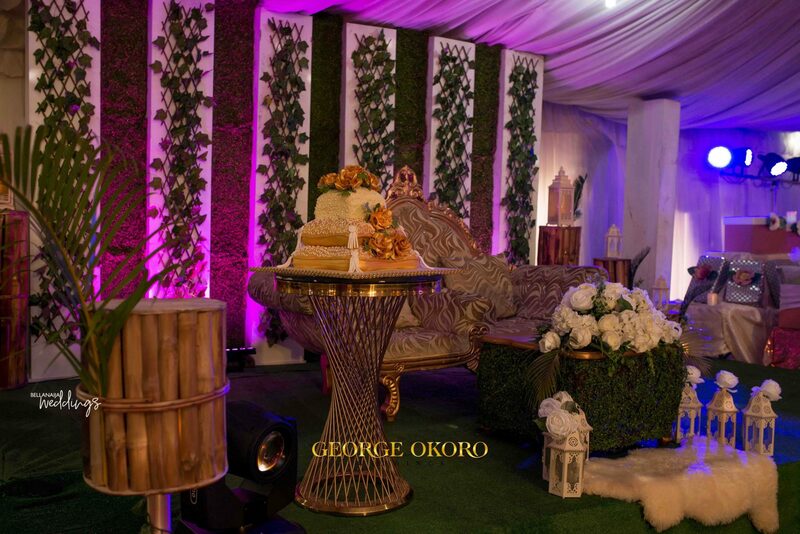 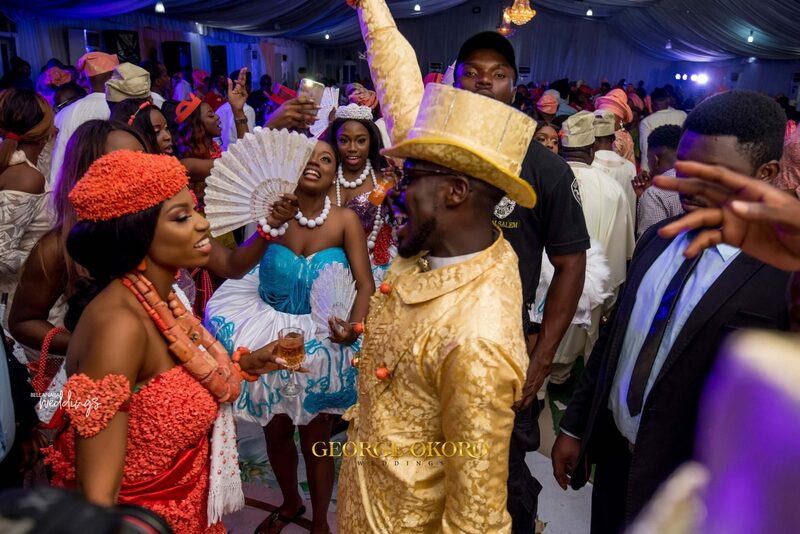 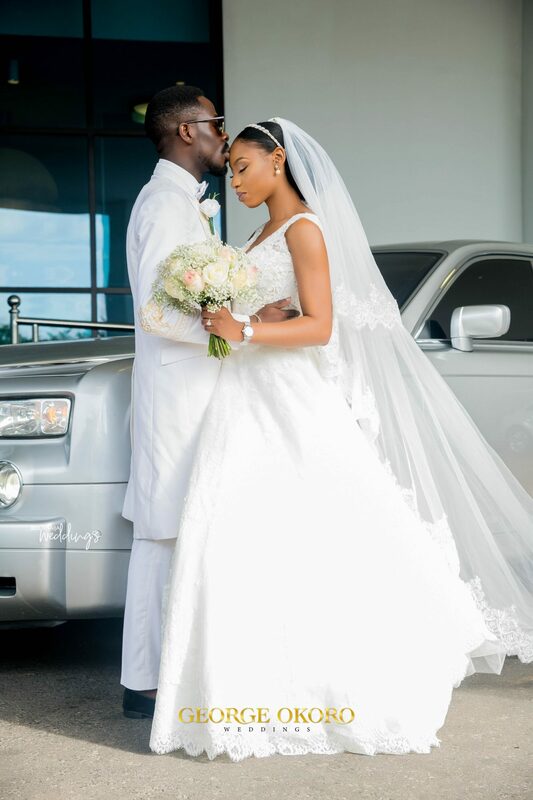 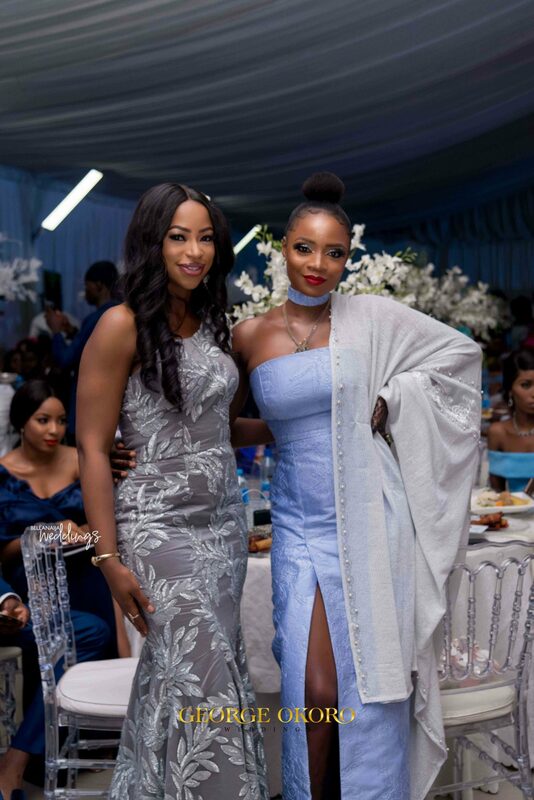 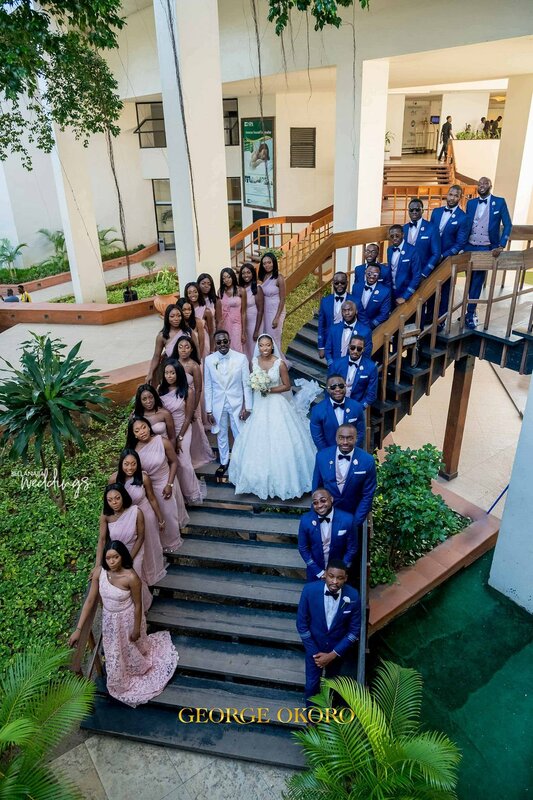 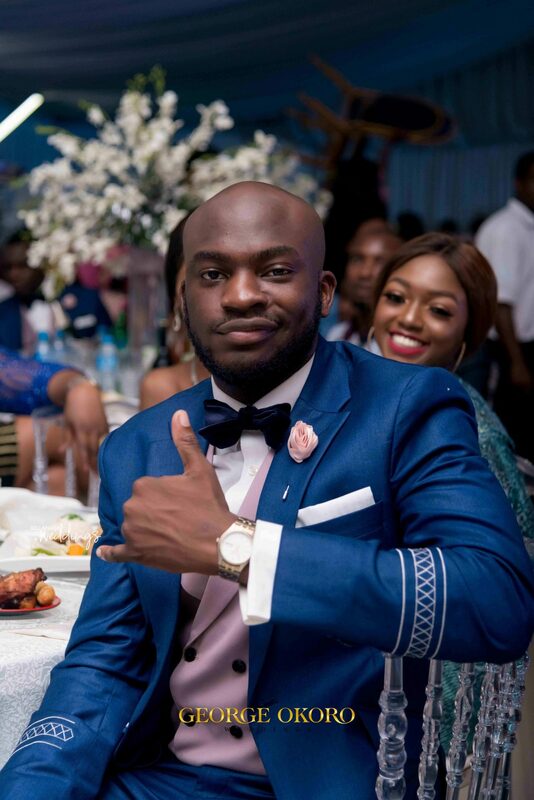 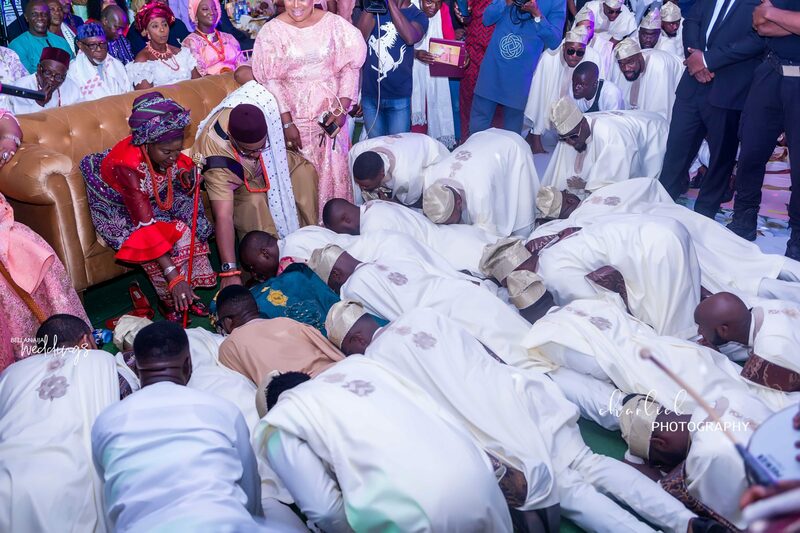 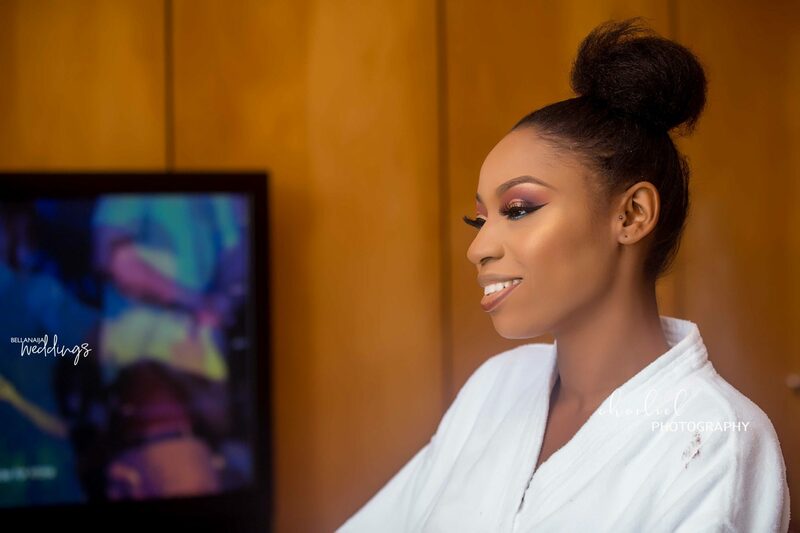 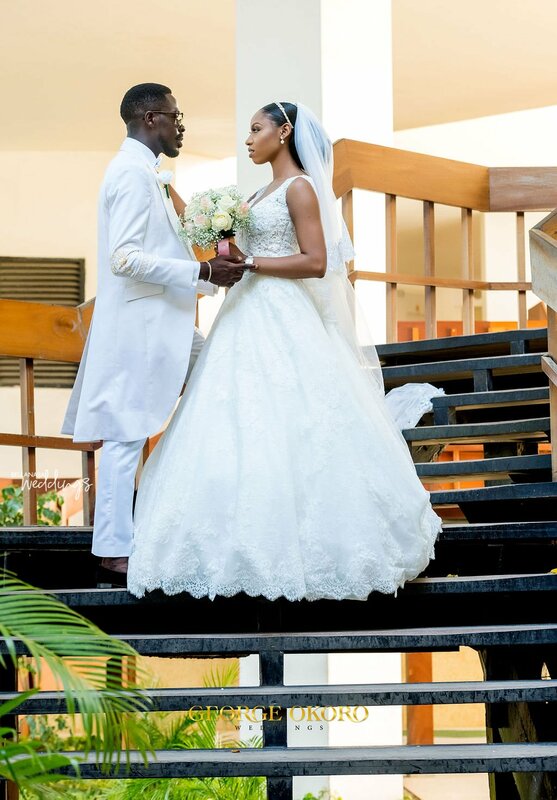 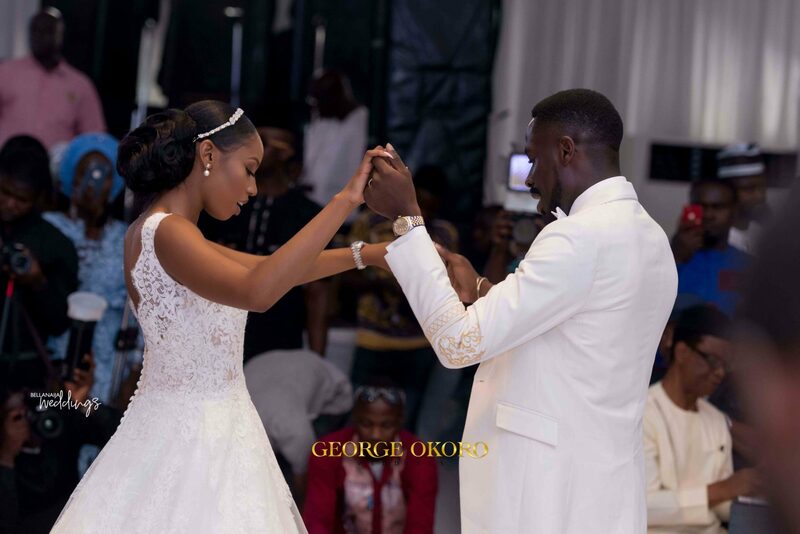 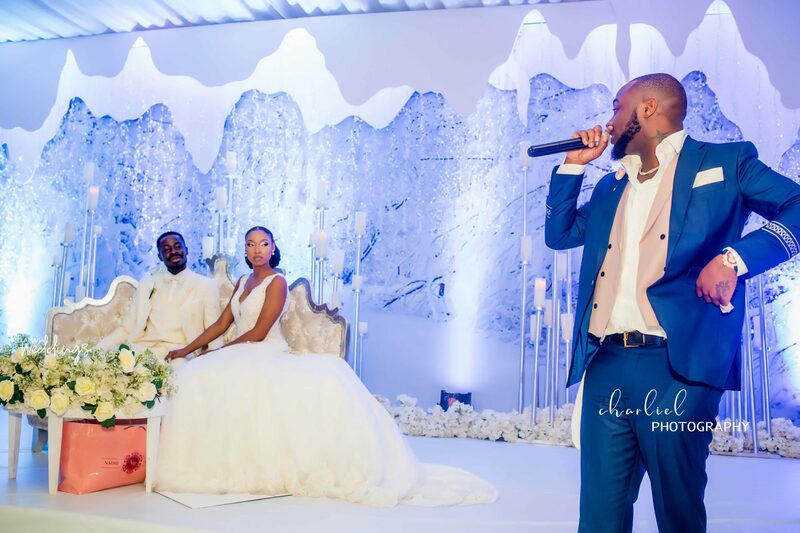 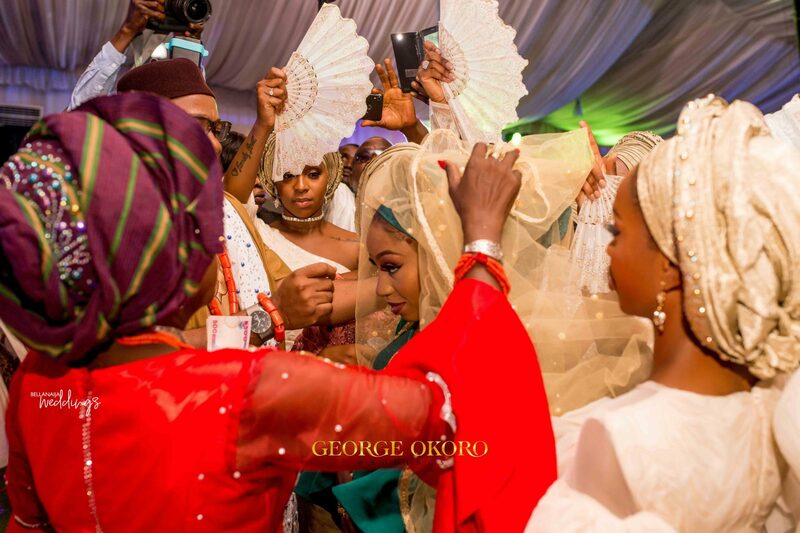 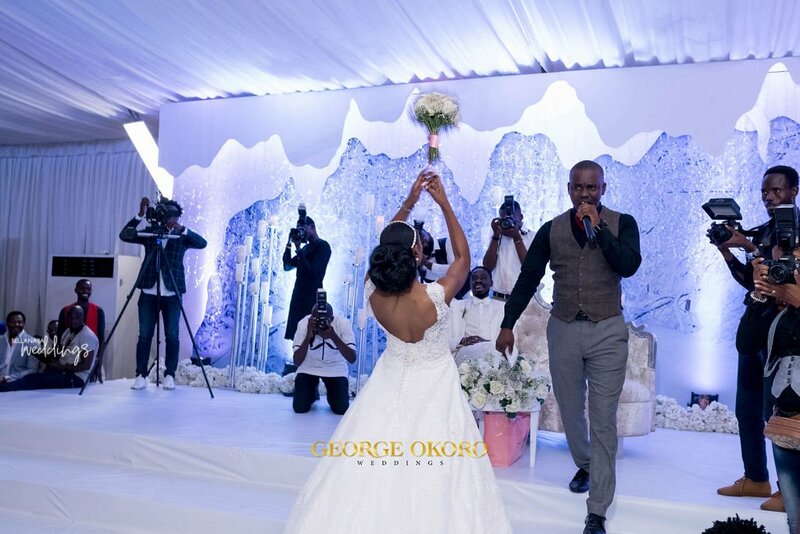 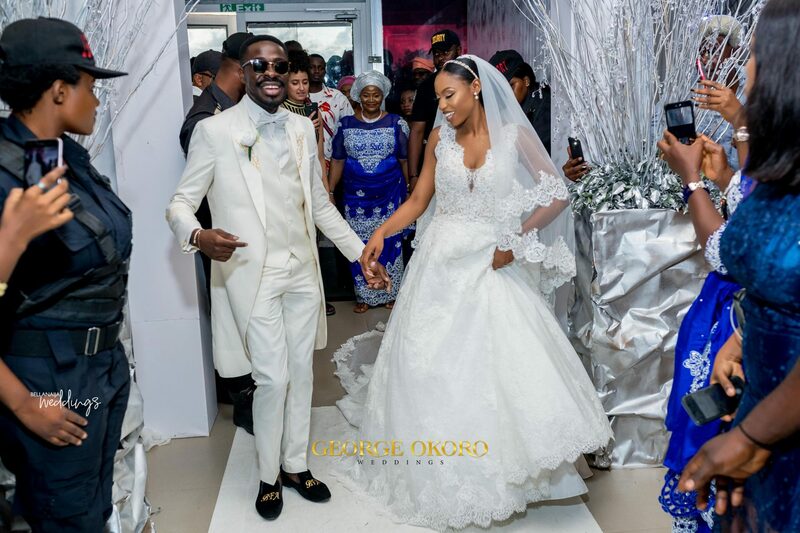 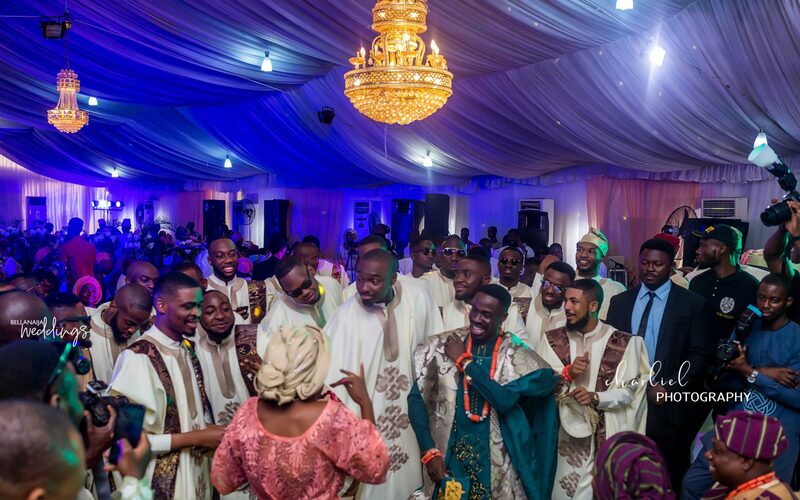 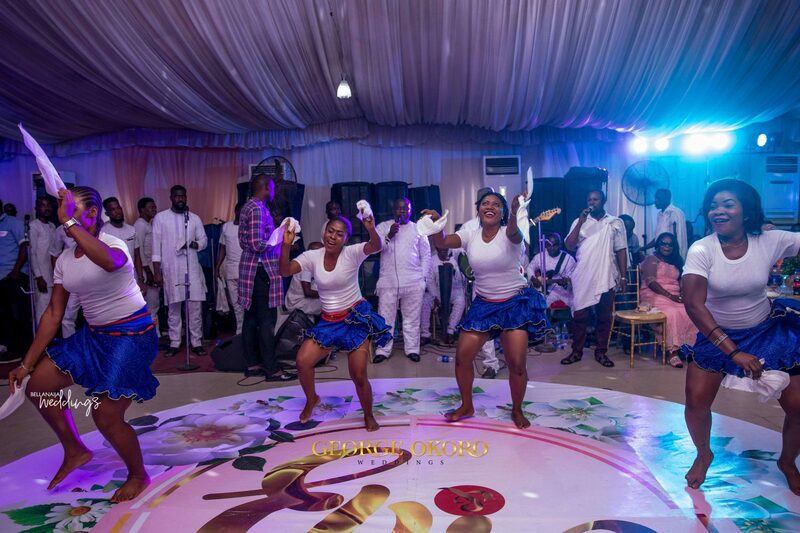 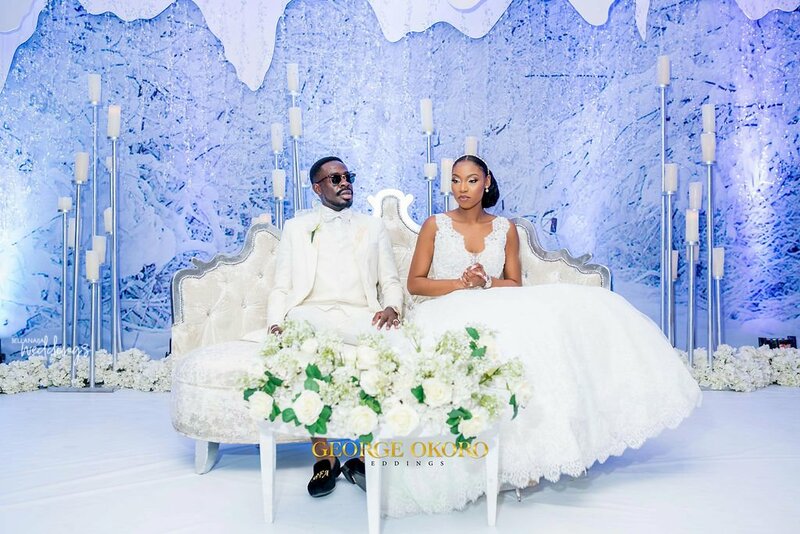 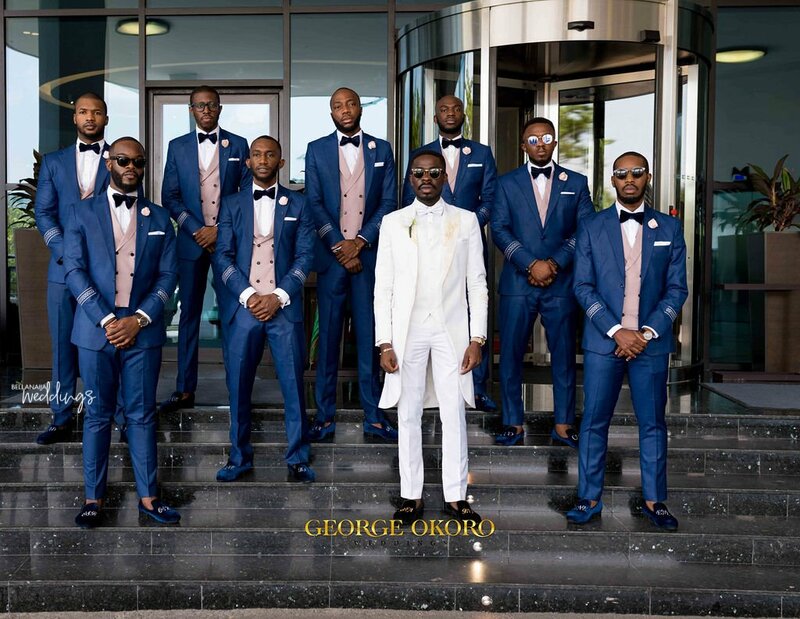 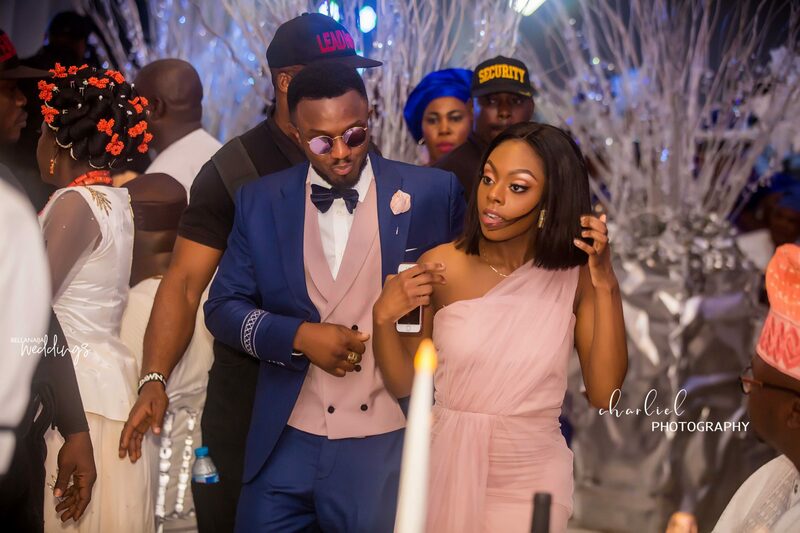 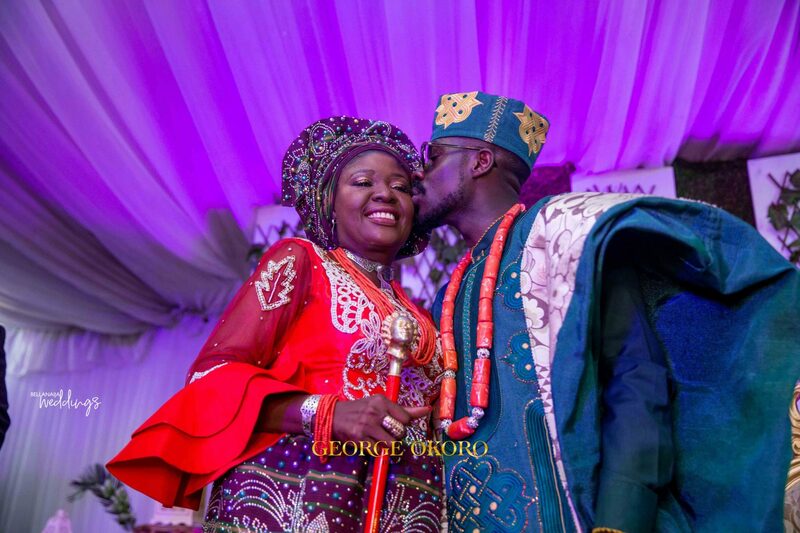 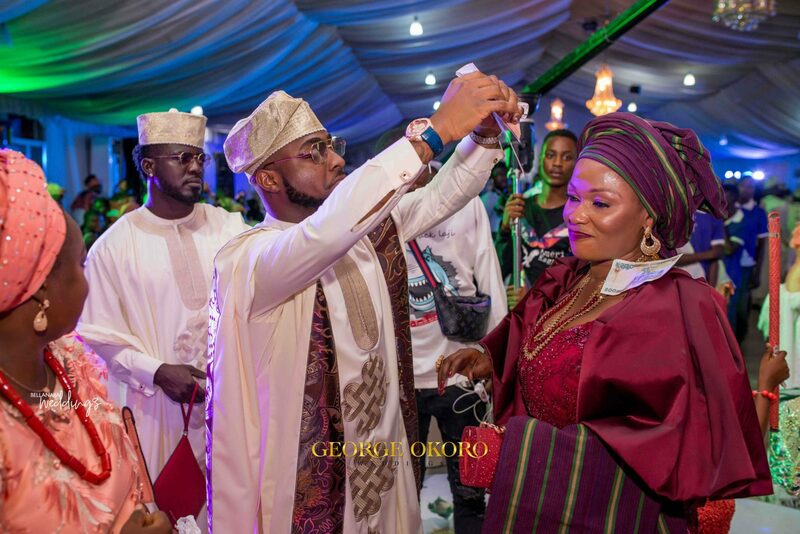 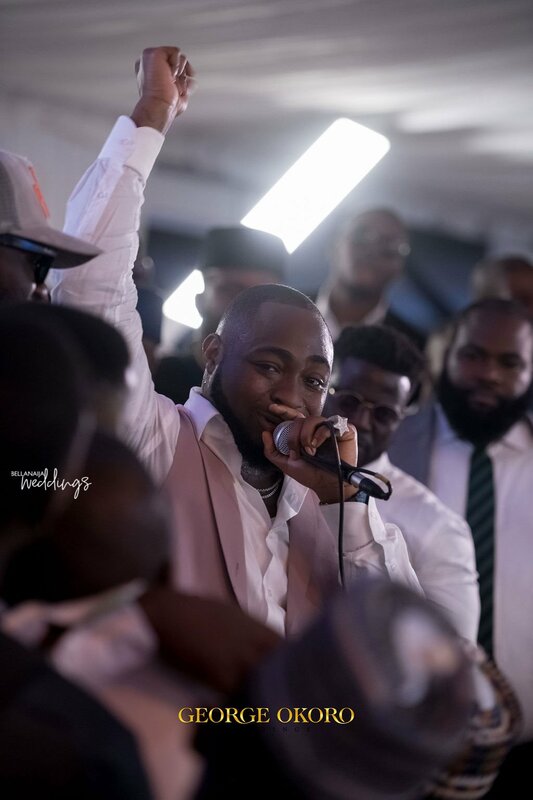 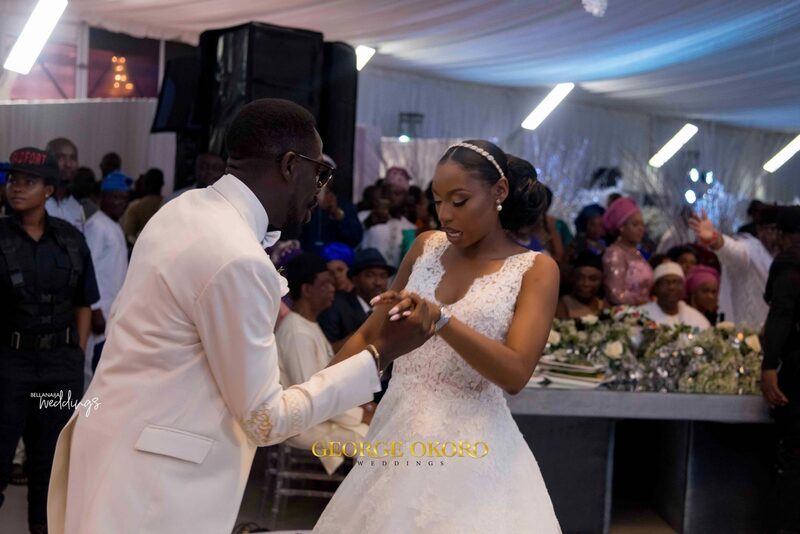 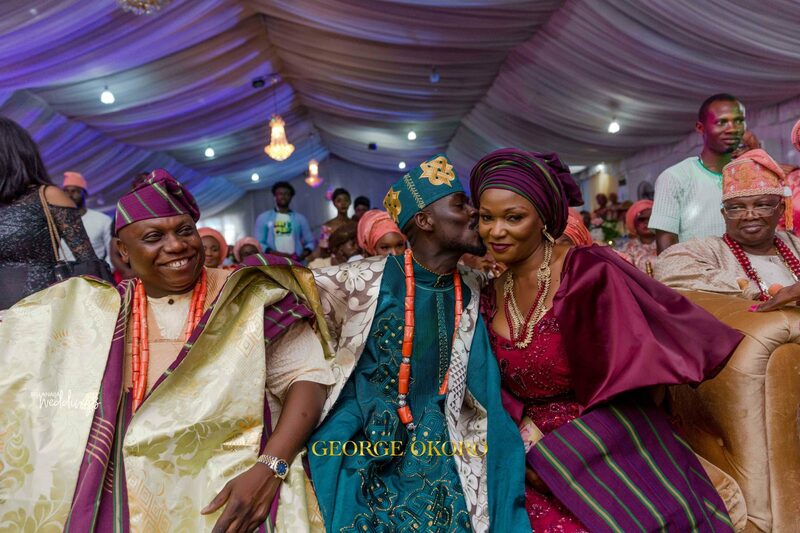 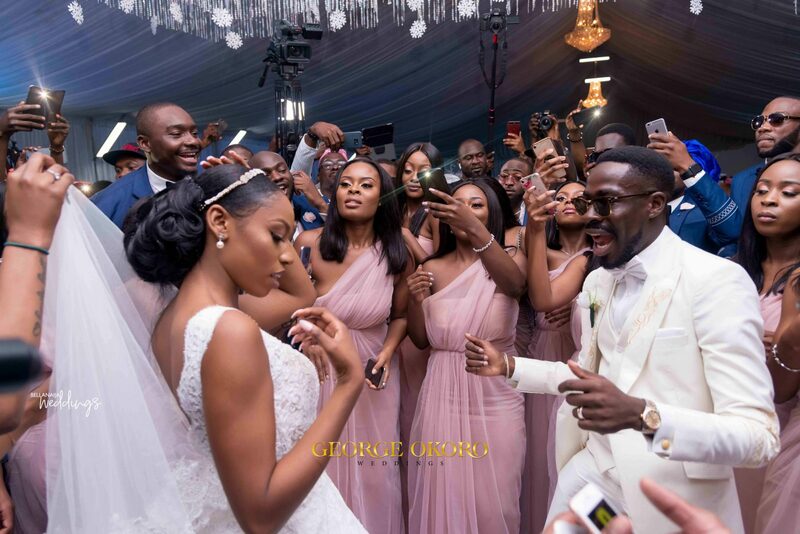 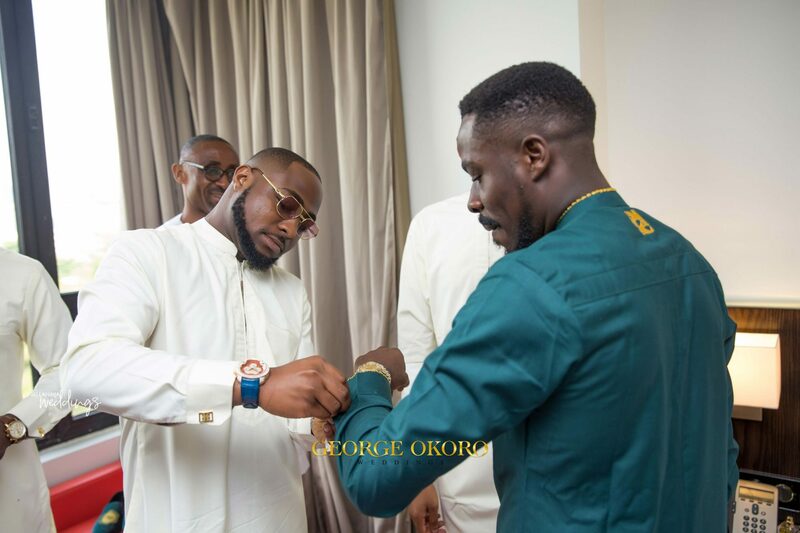 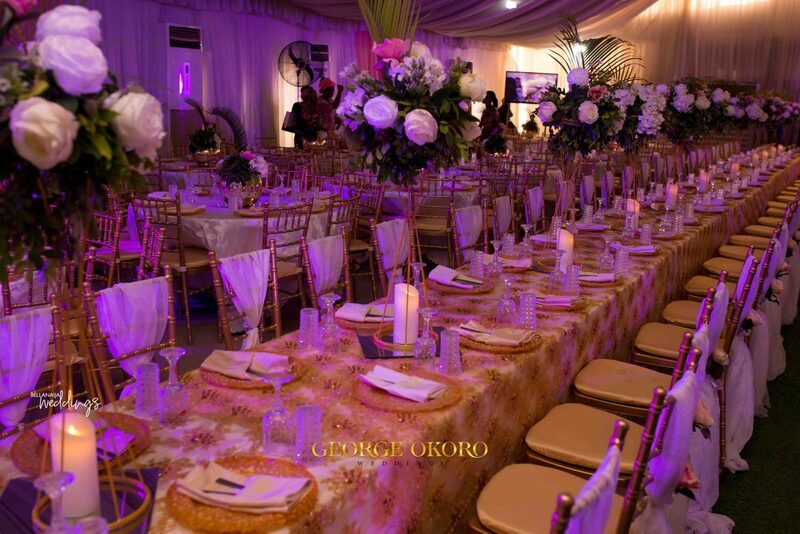 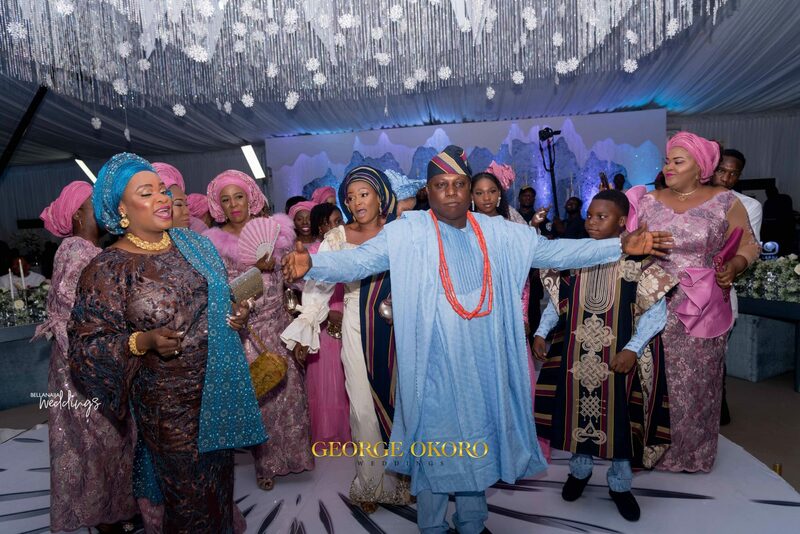 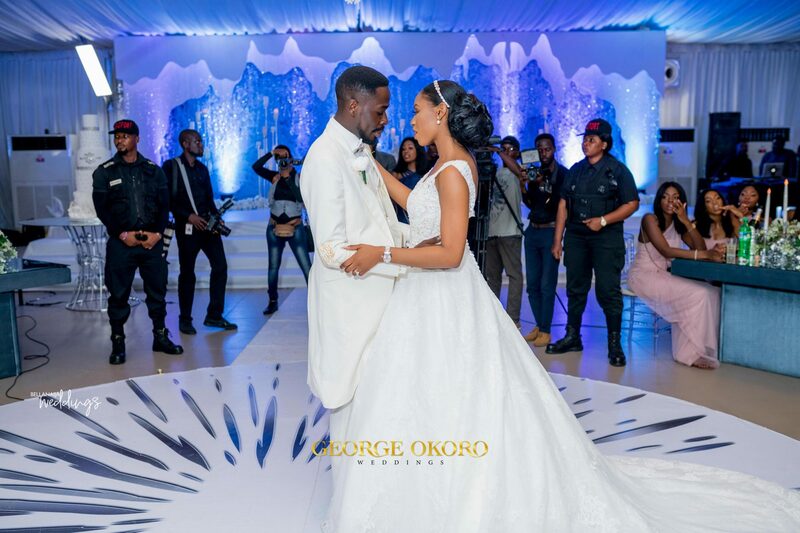 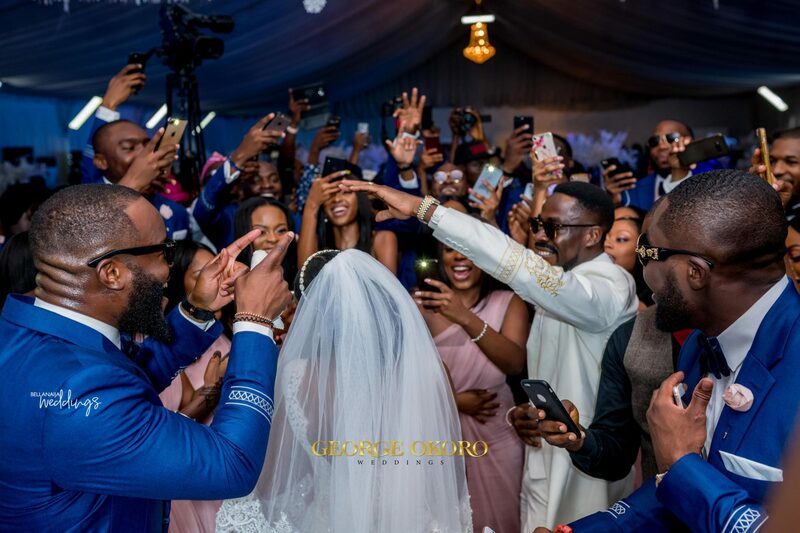 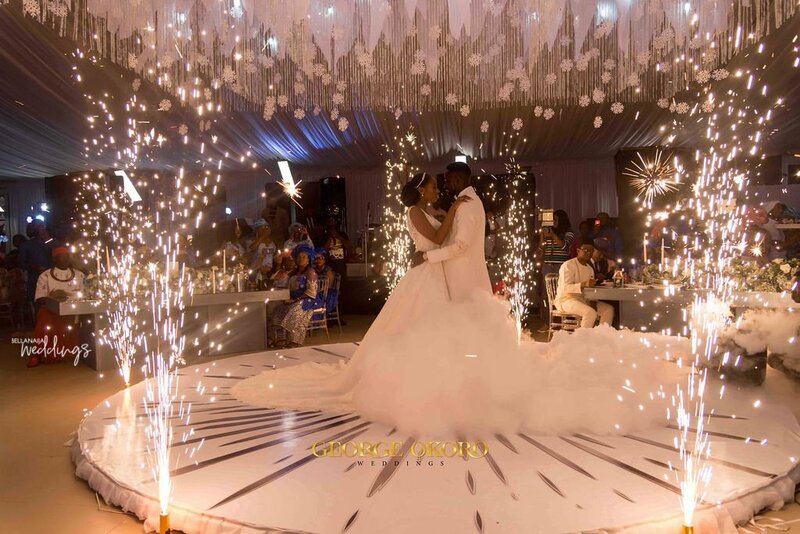 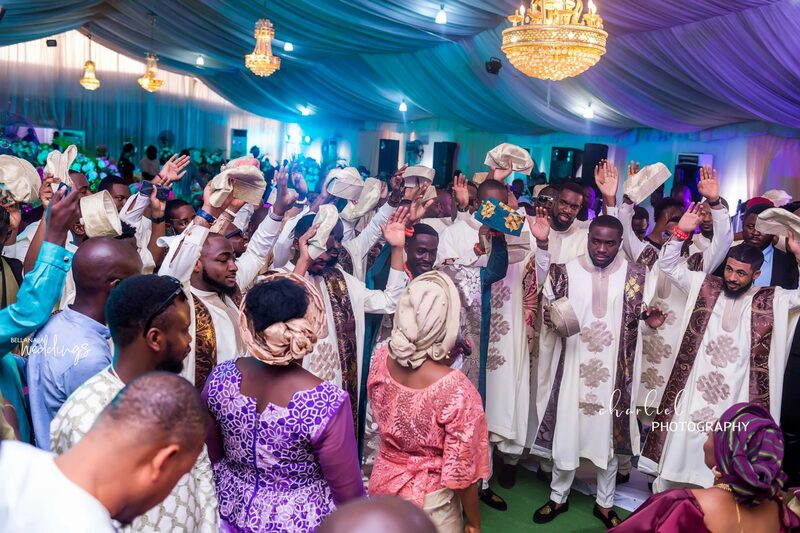 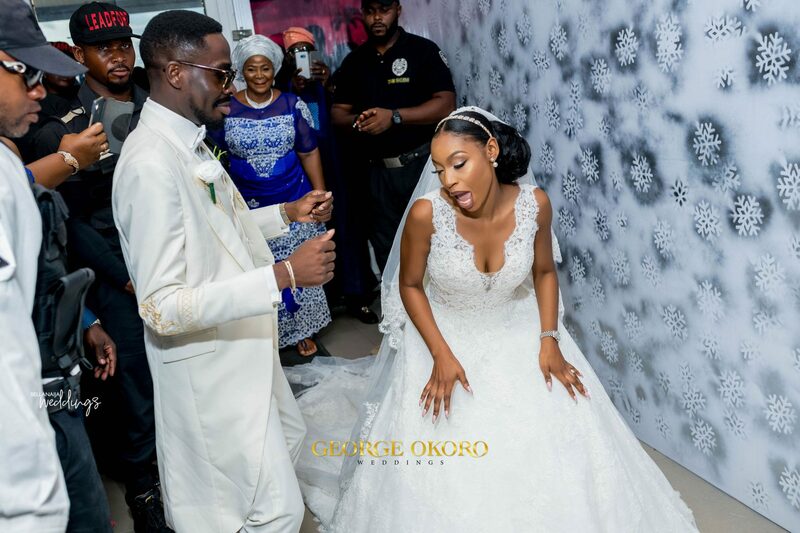 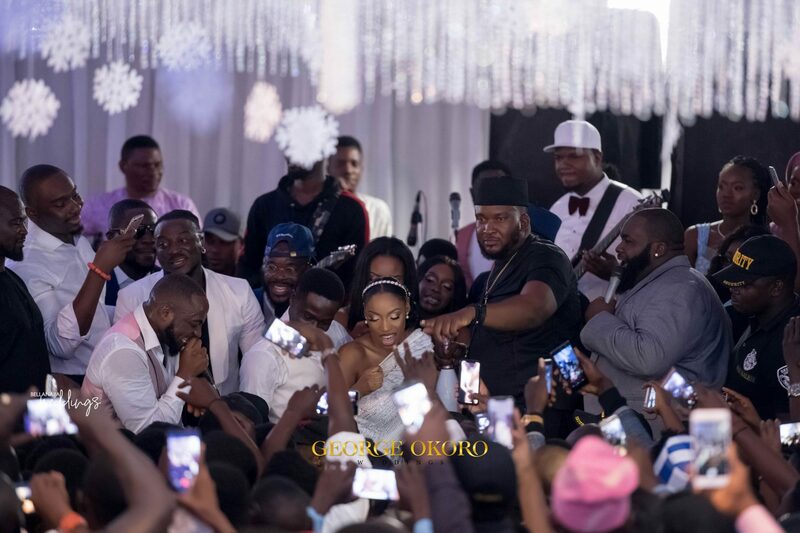 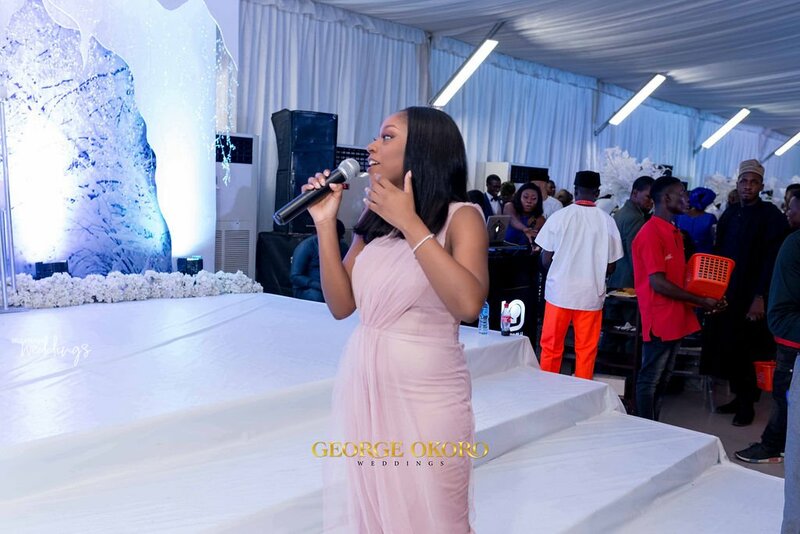 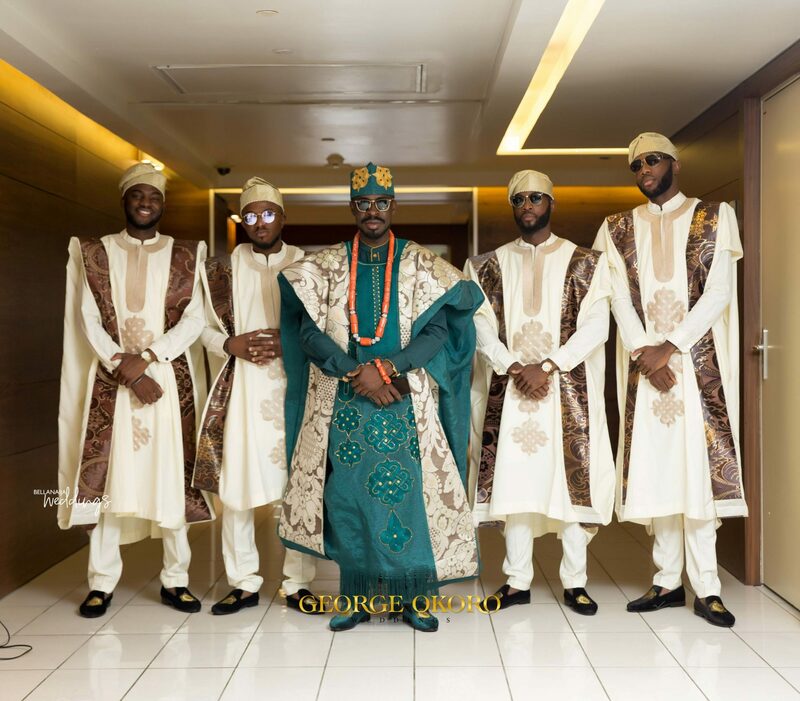 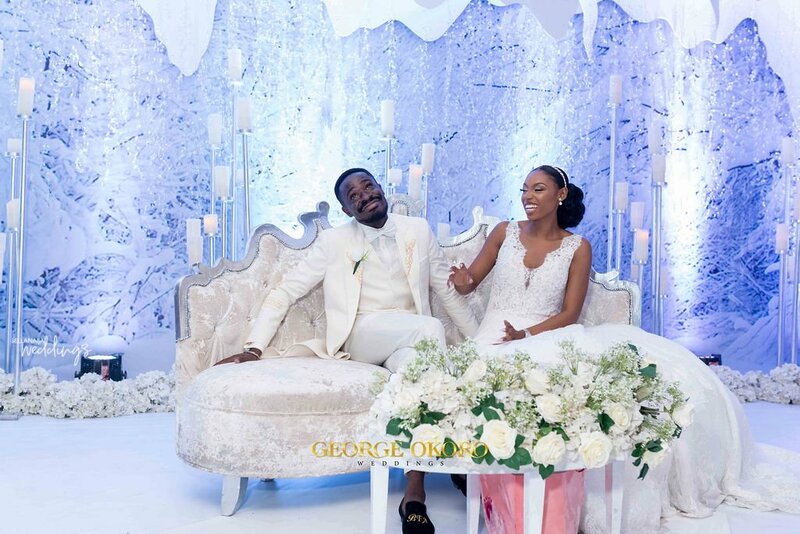 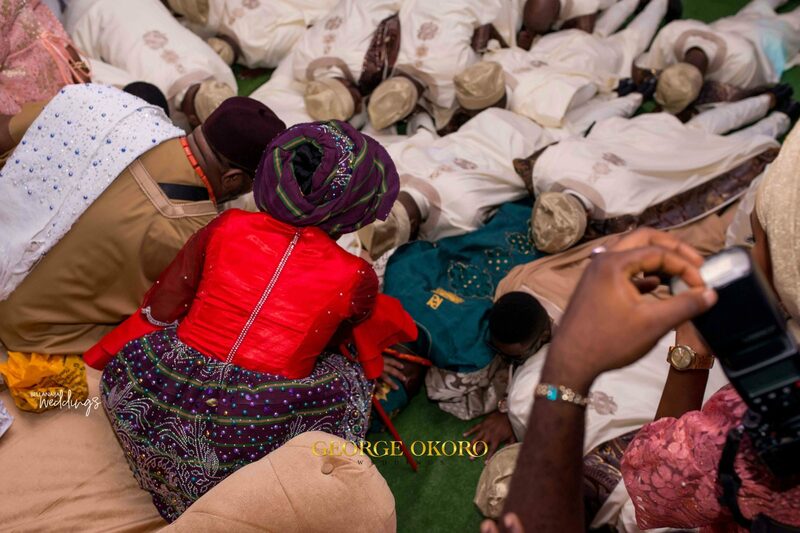 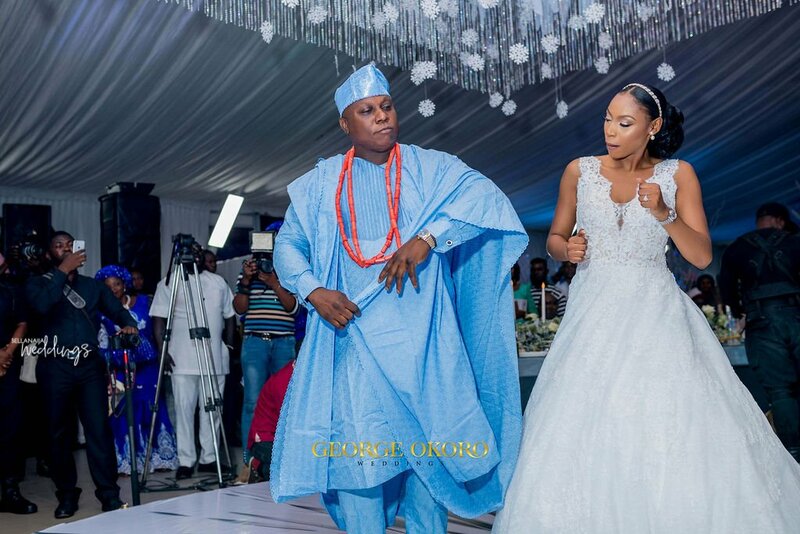 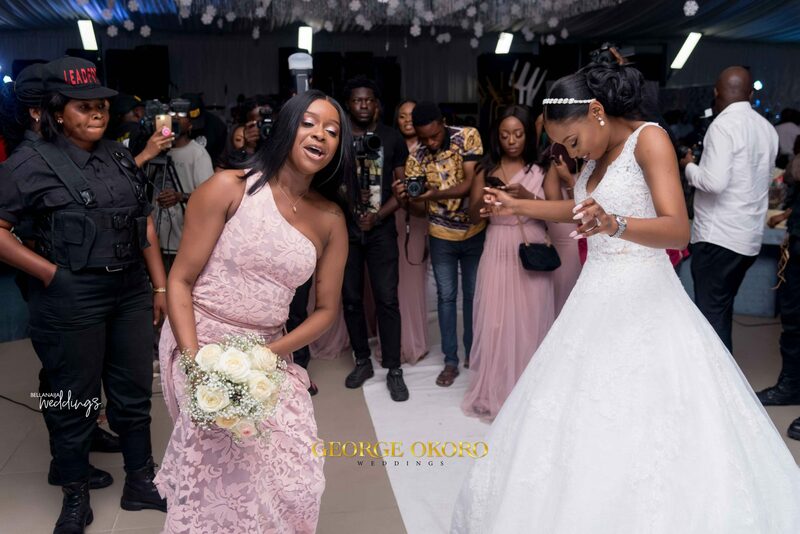 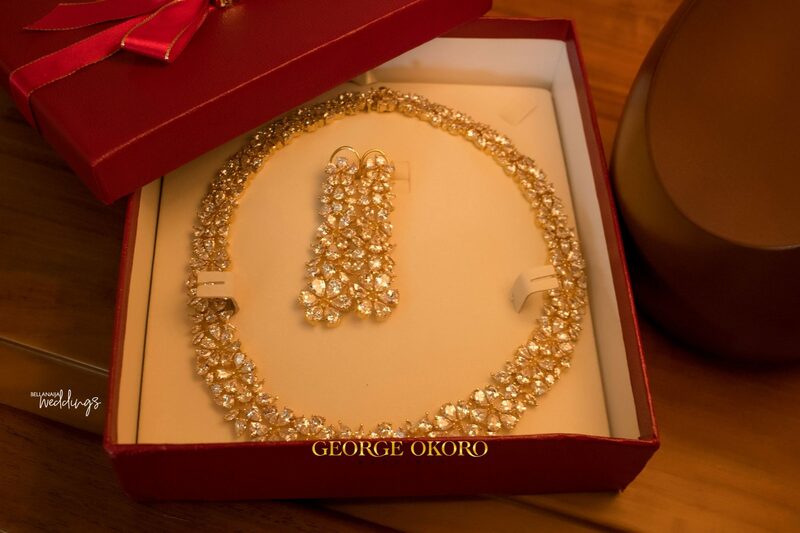 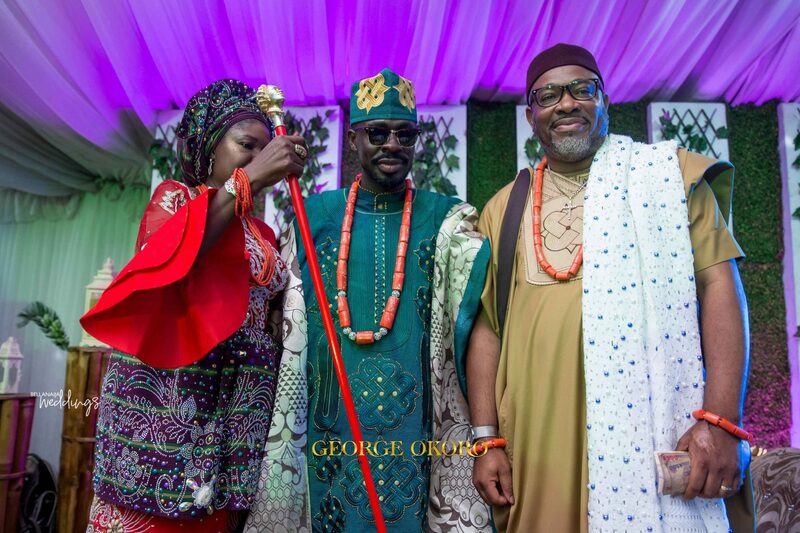 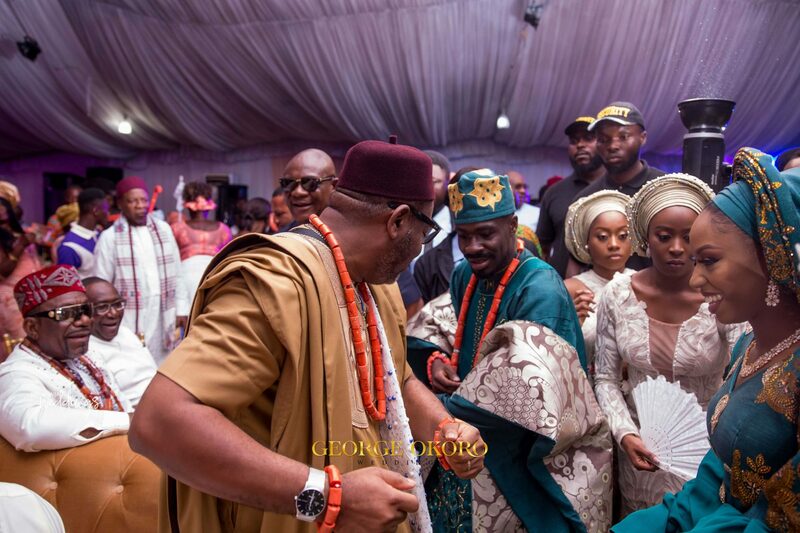 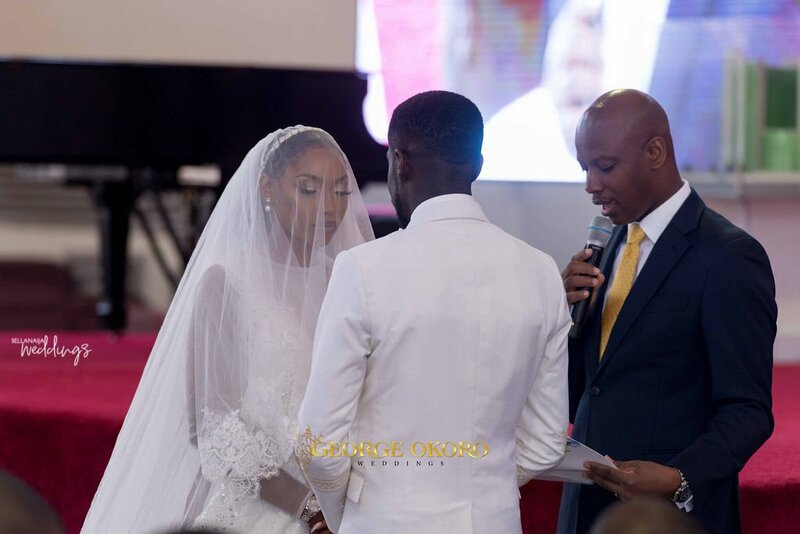 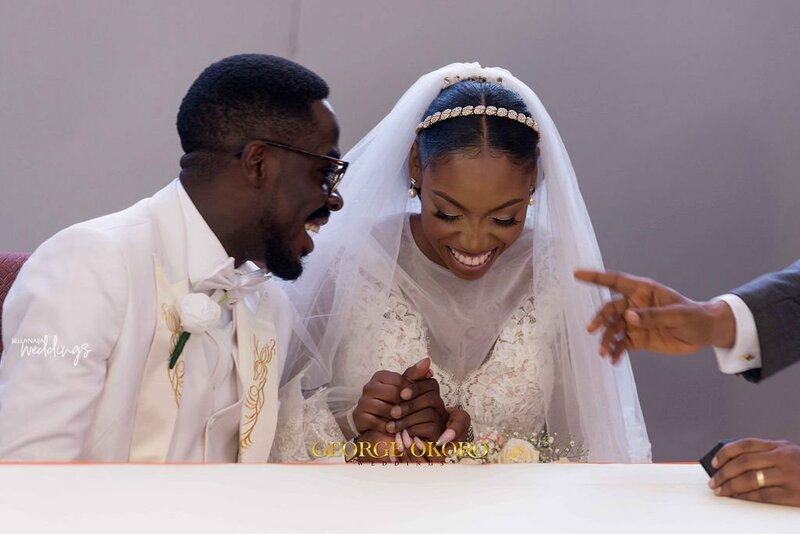 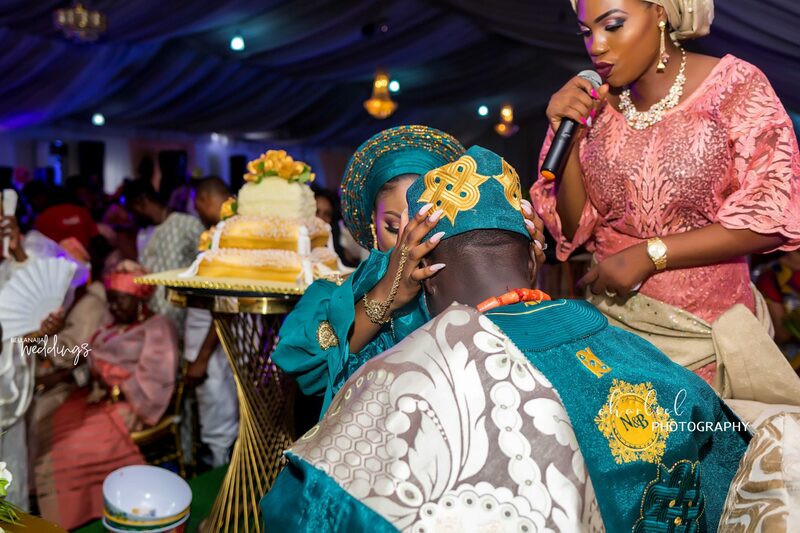 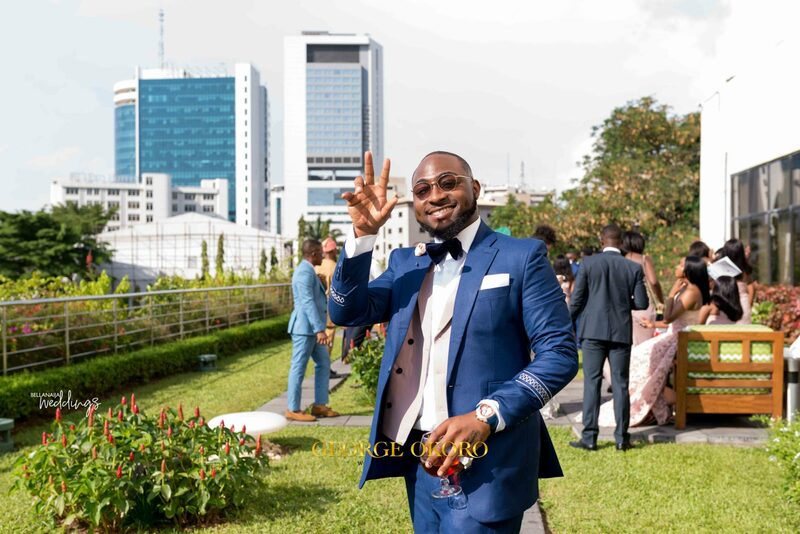 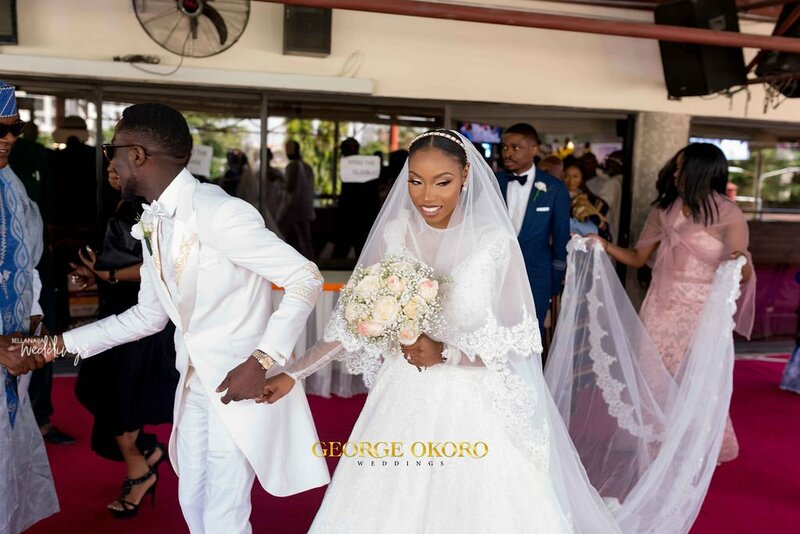 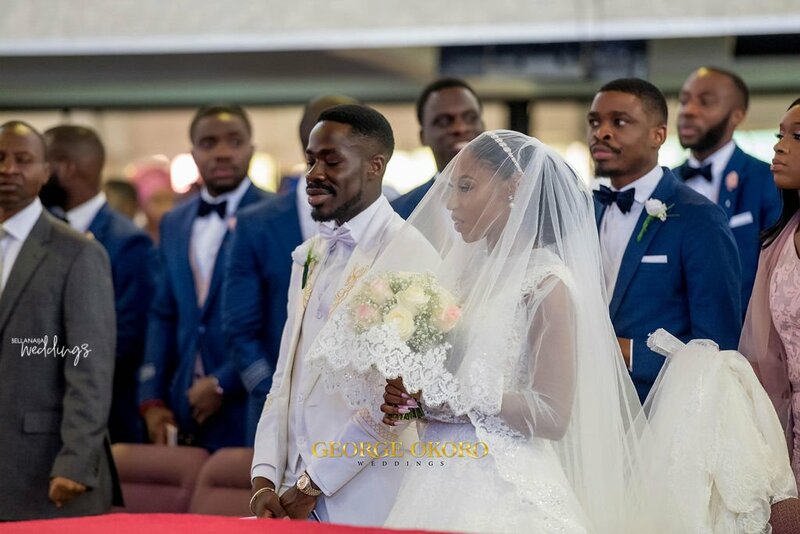 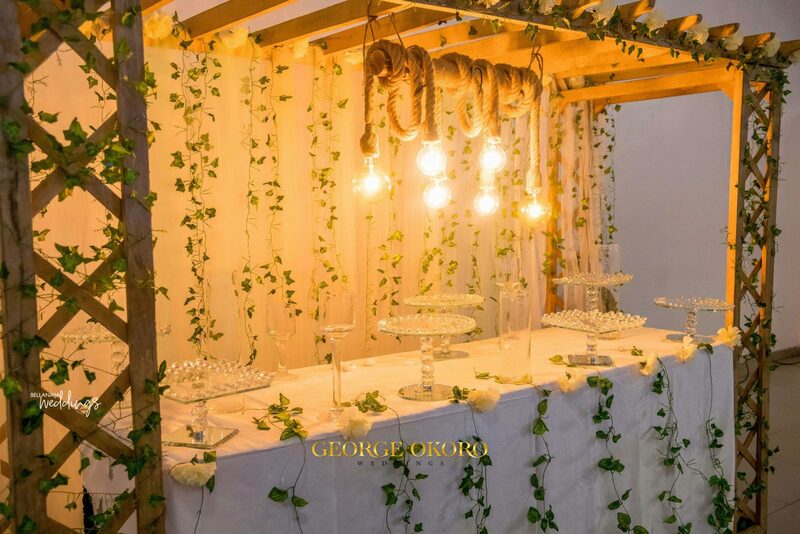 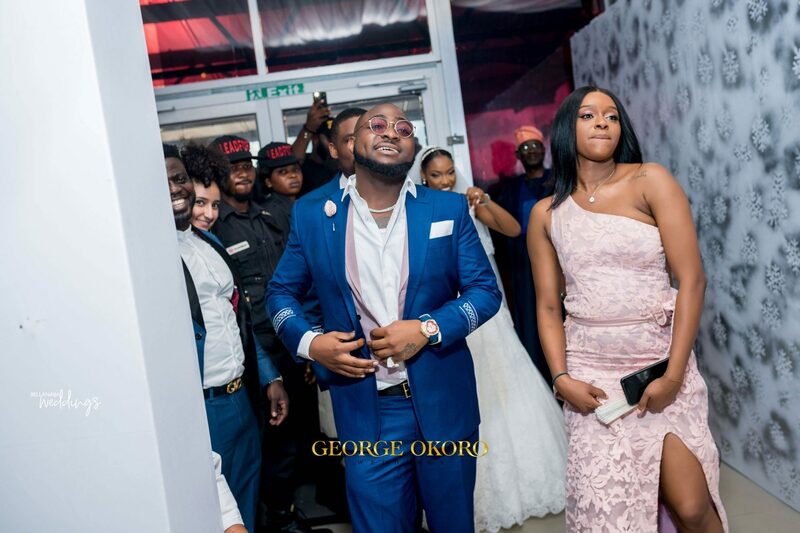 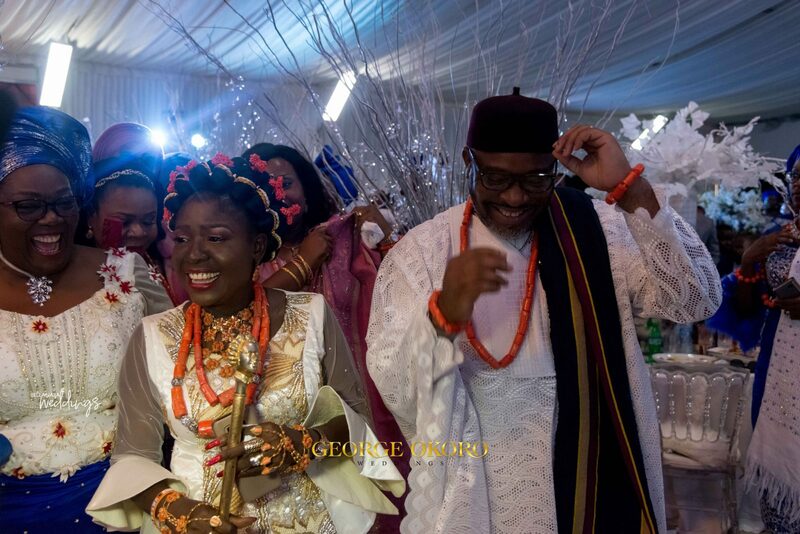 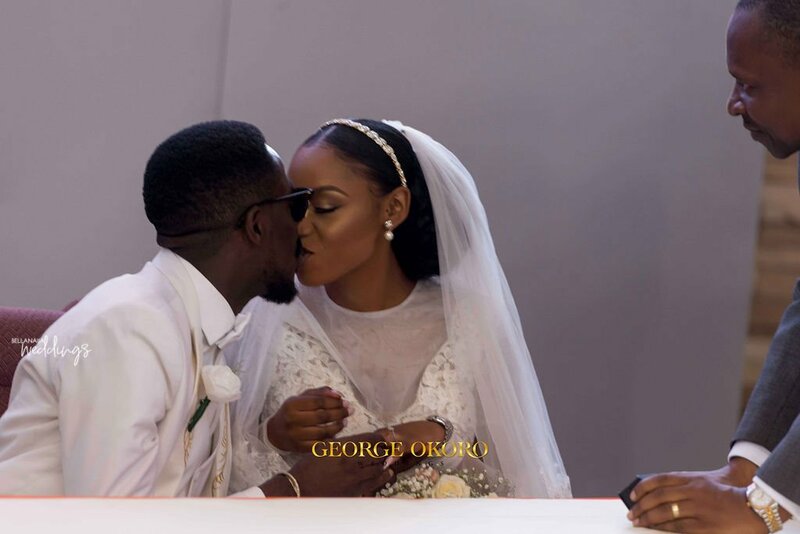 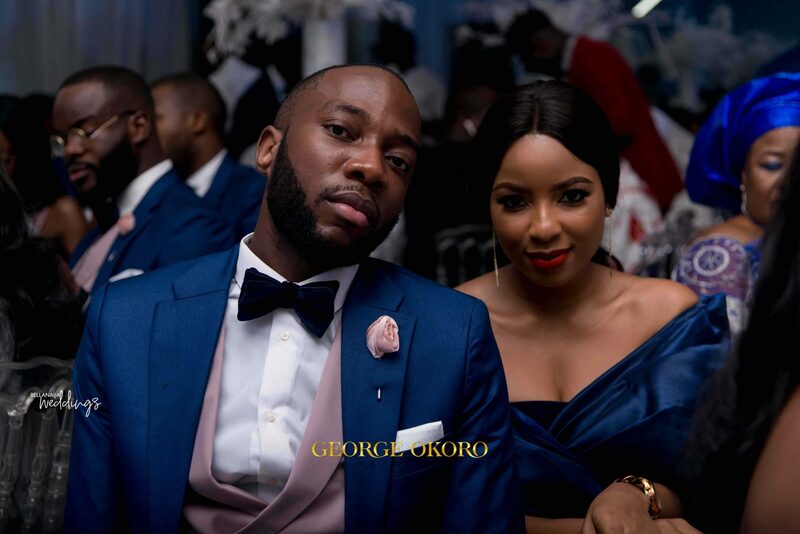 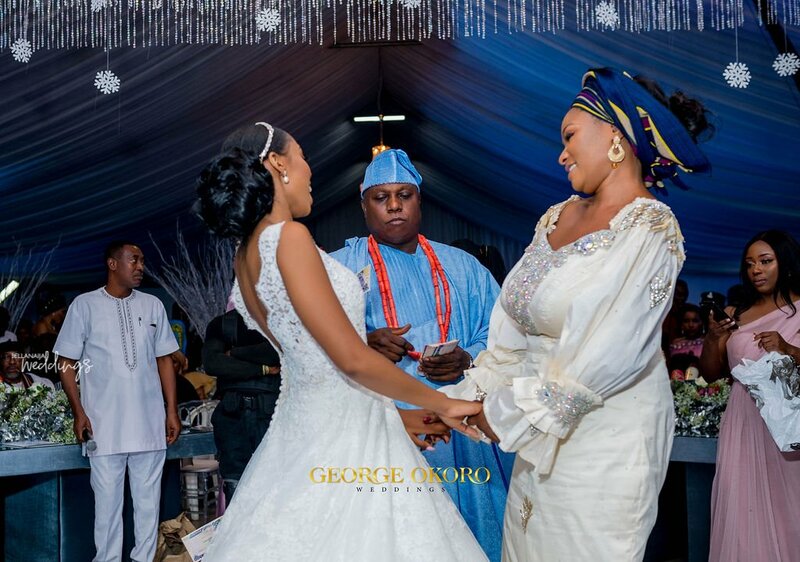 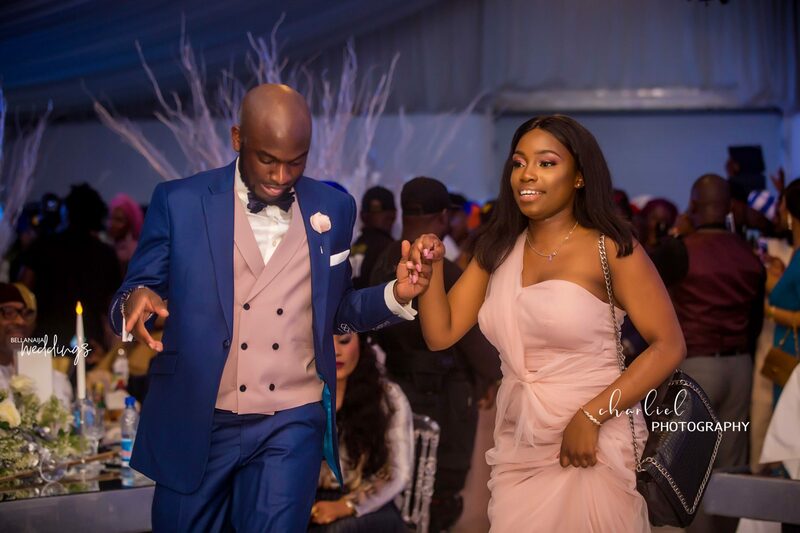 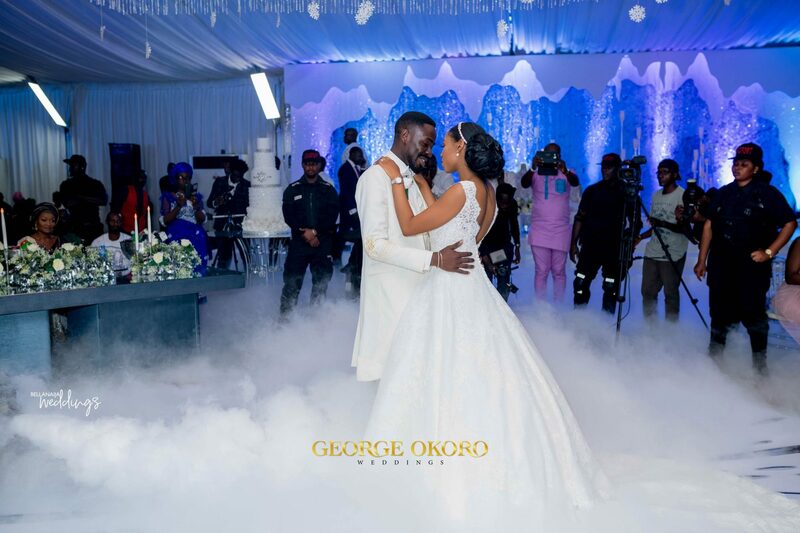 At the reception, the couple and their guests were thrilled by Superstar Davido. 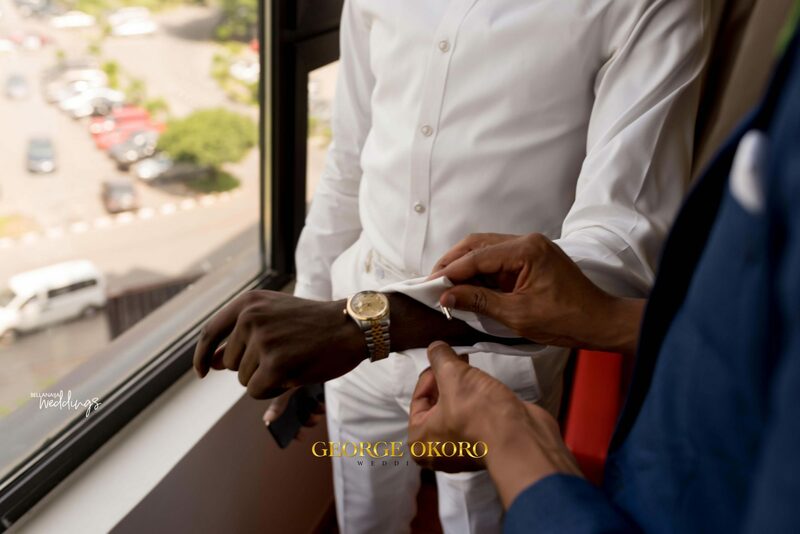 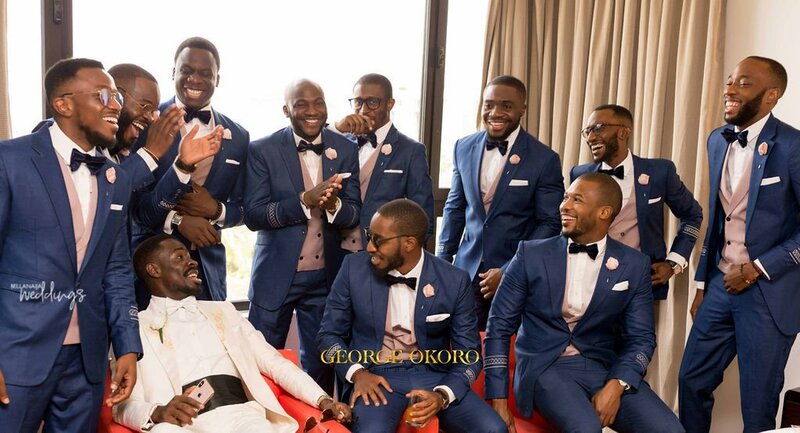 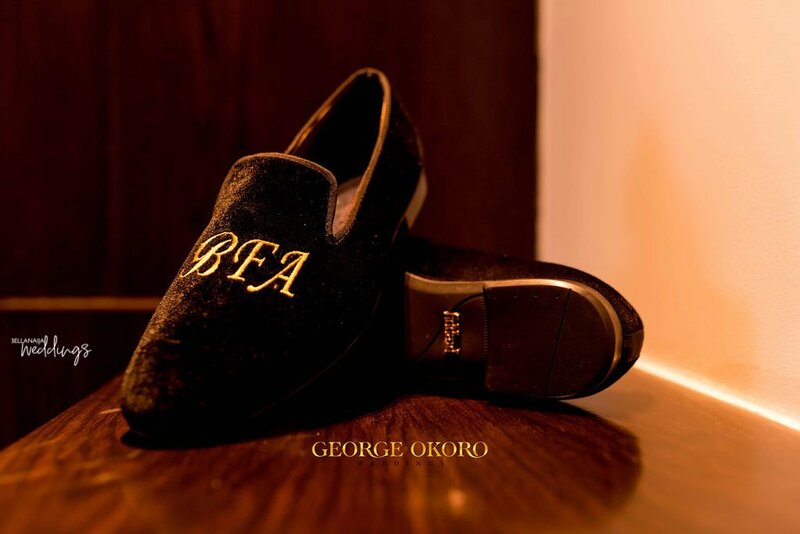 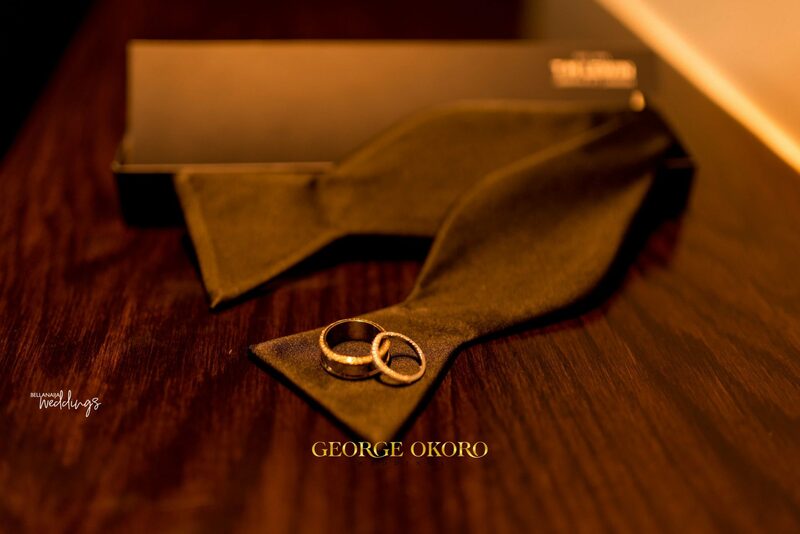 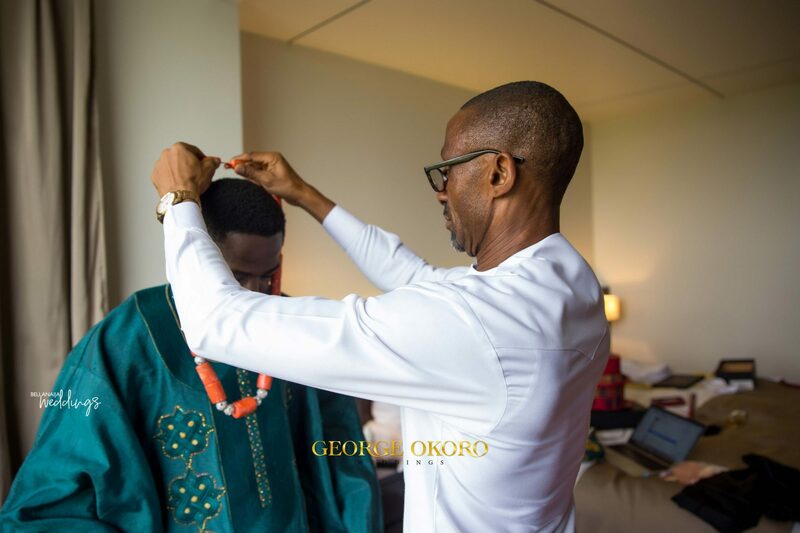 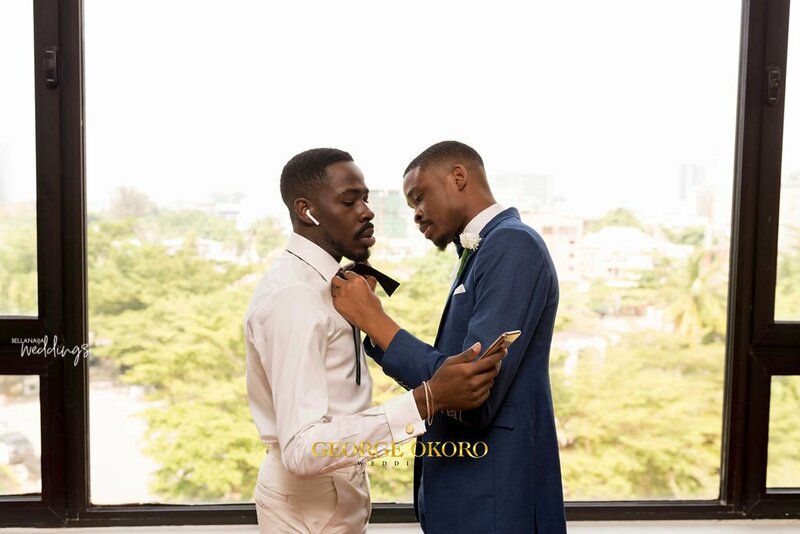 The superstar was also on groomsman duty for his friend, Bobo. 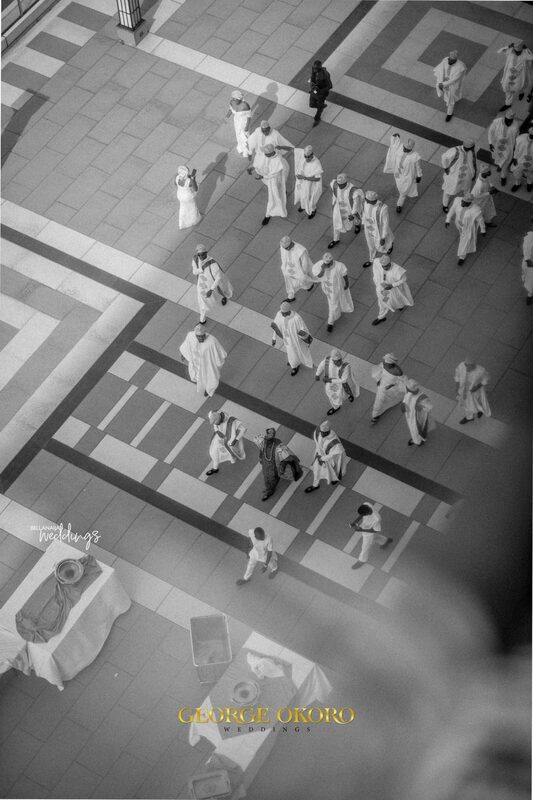 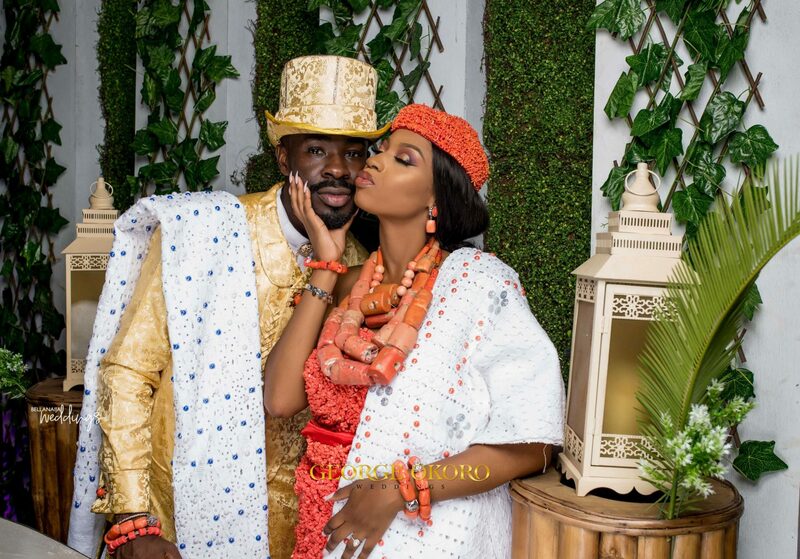 For their traditional wedding, it was a full blown cultural display of love, Just like their culture-themed pre-wedding shoot. 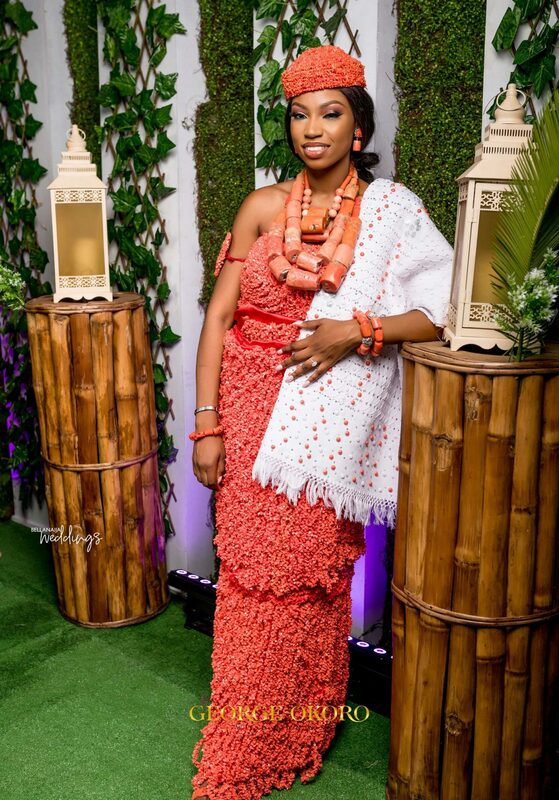 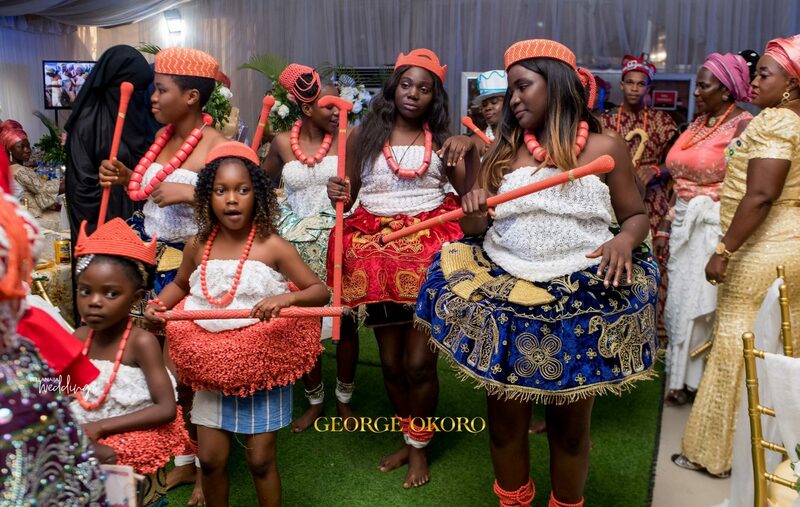 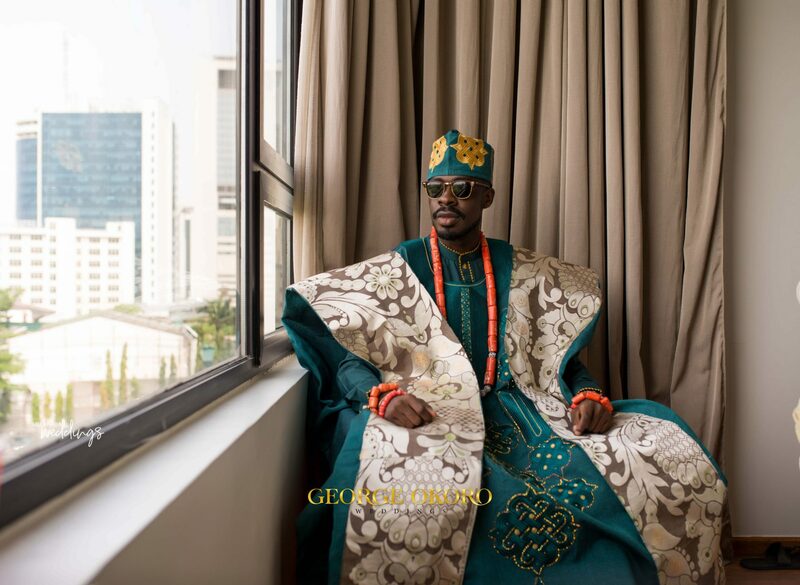 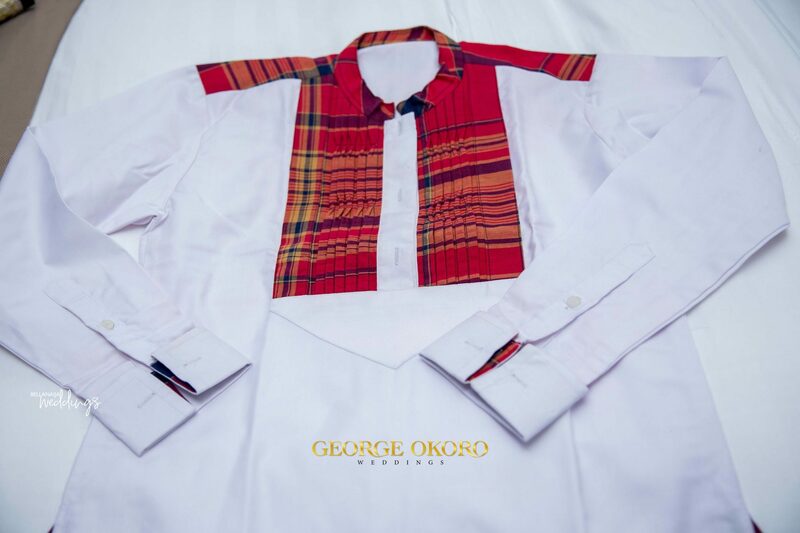 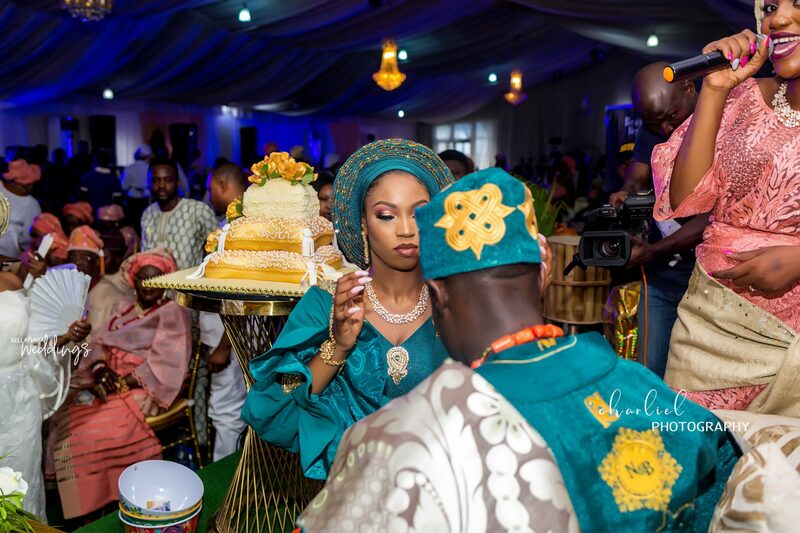 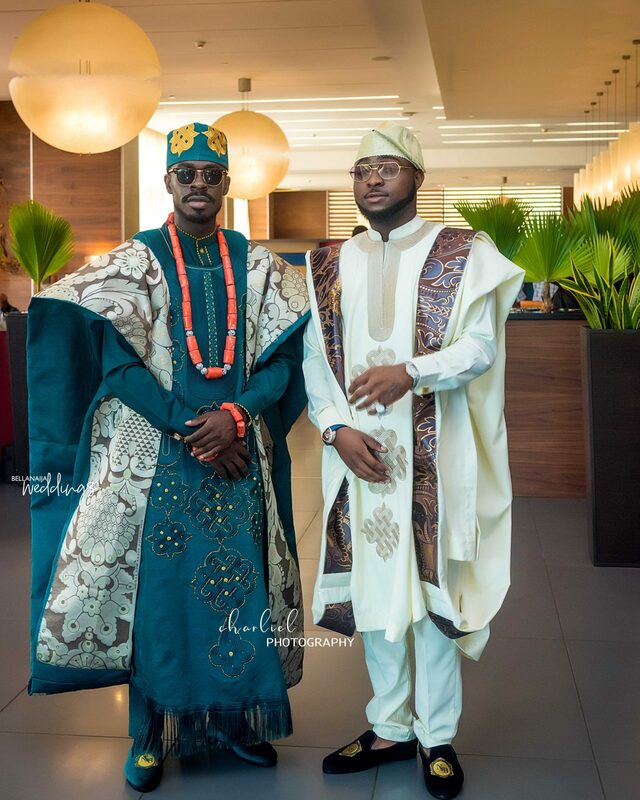 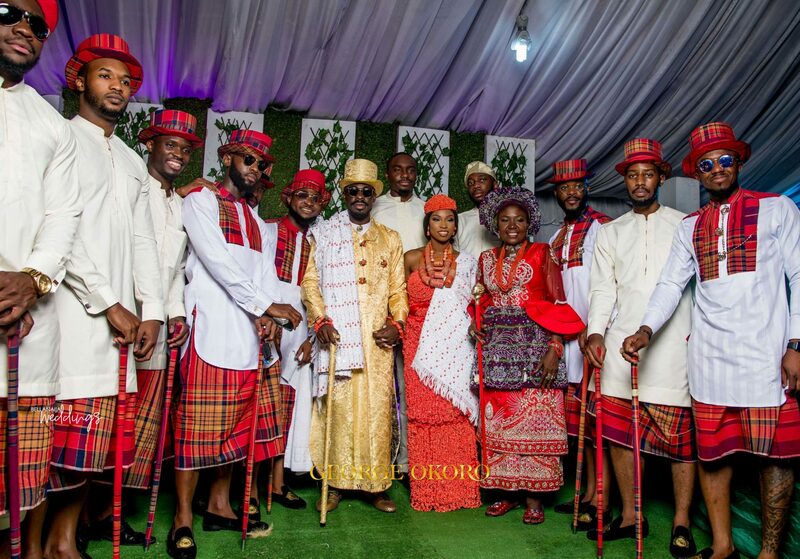 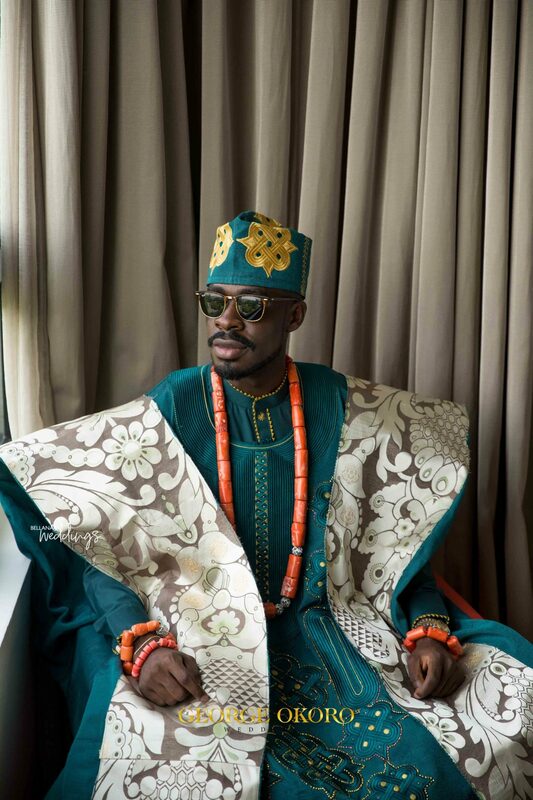 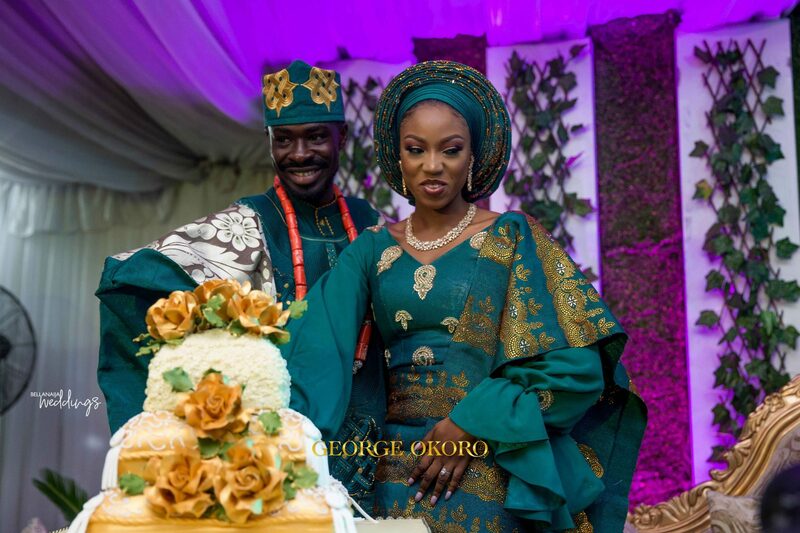 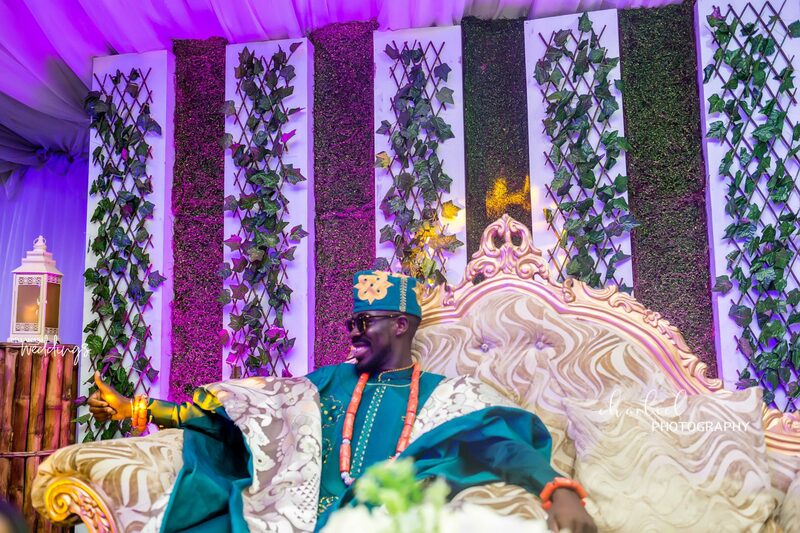 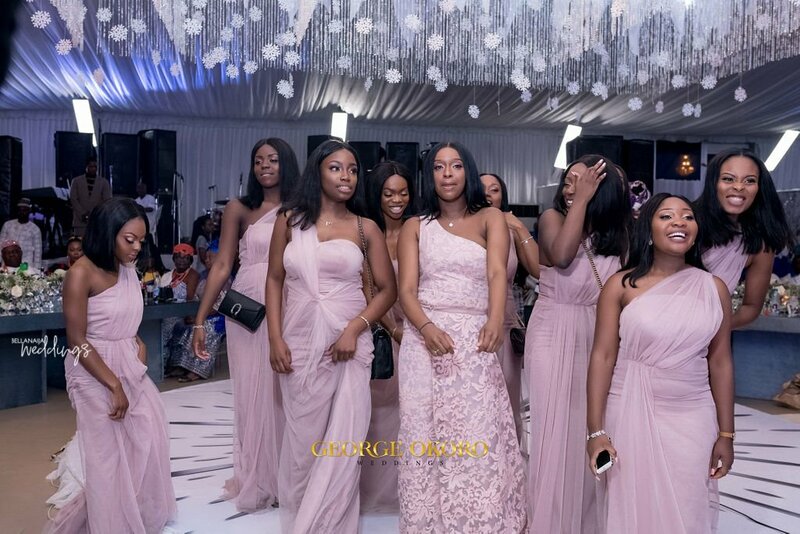 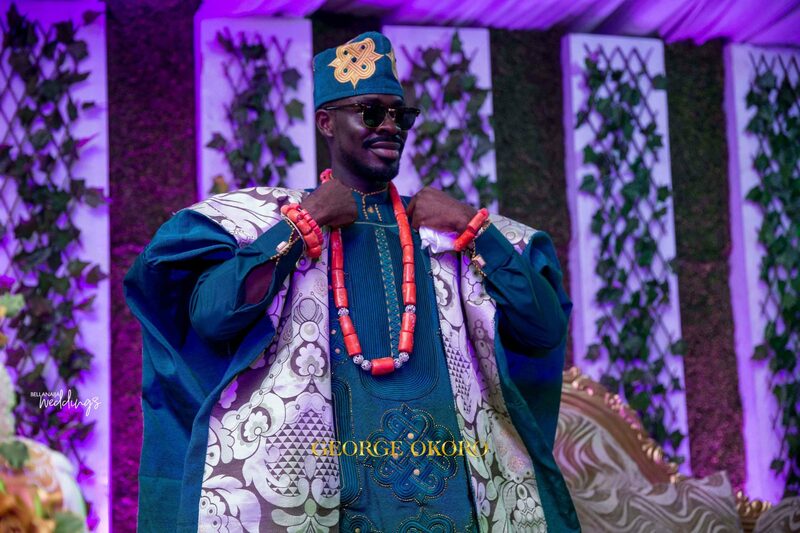 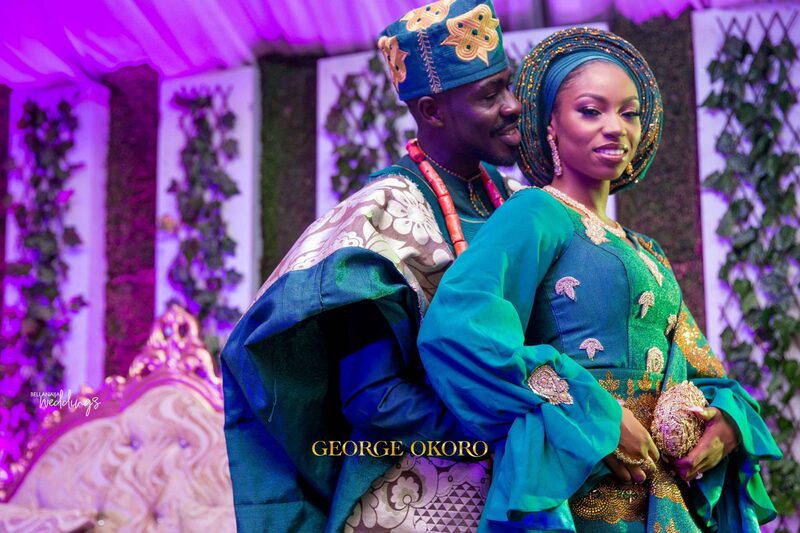 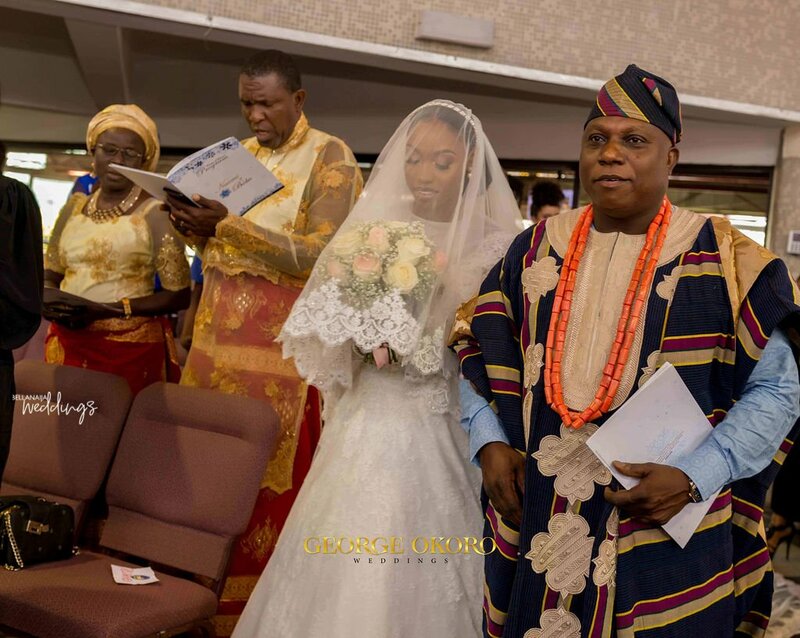 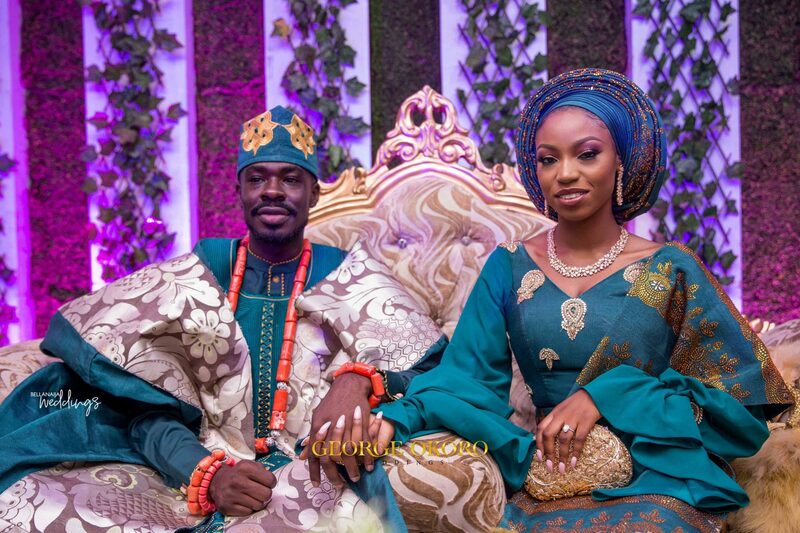 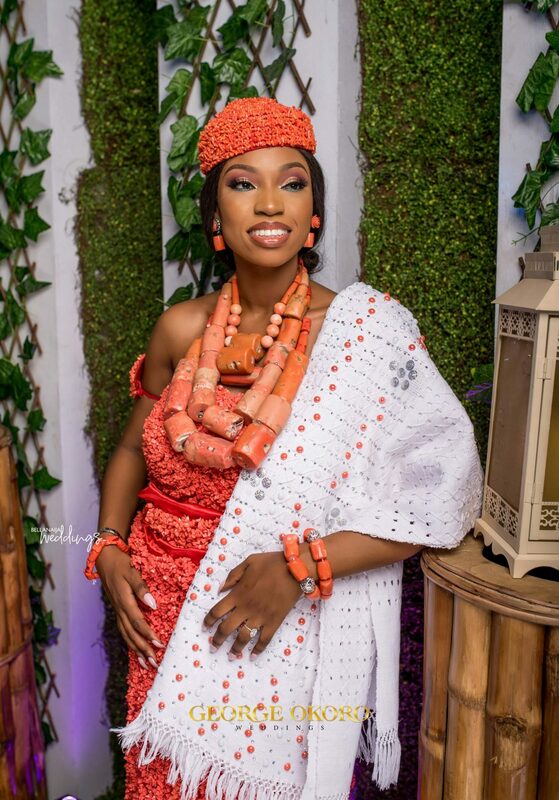 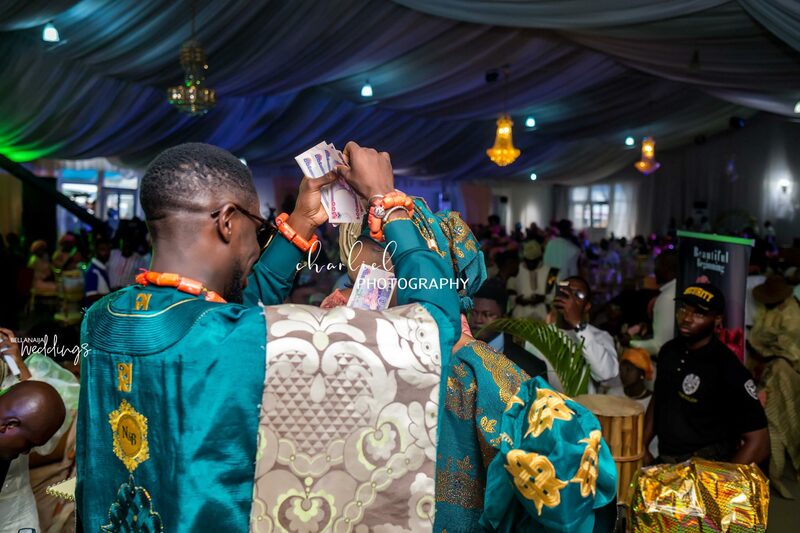 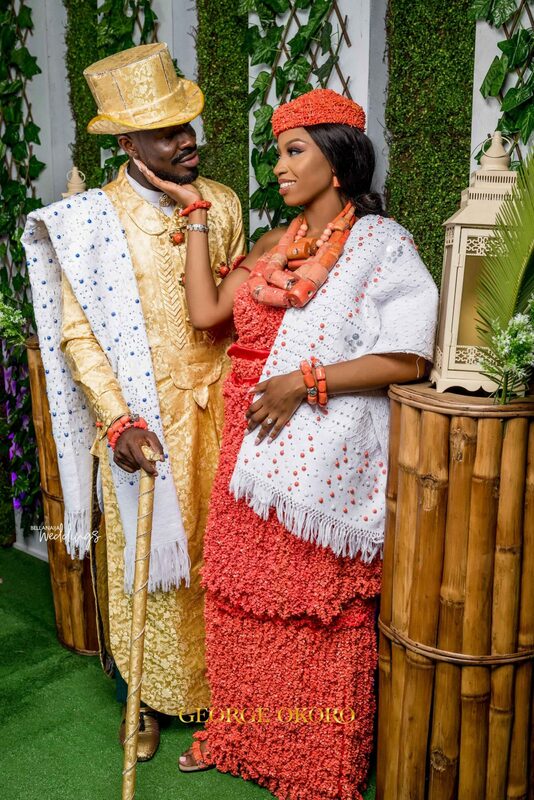 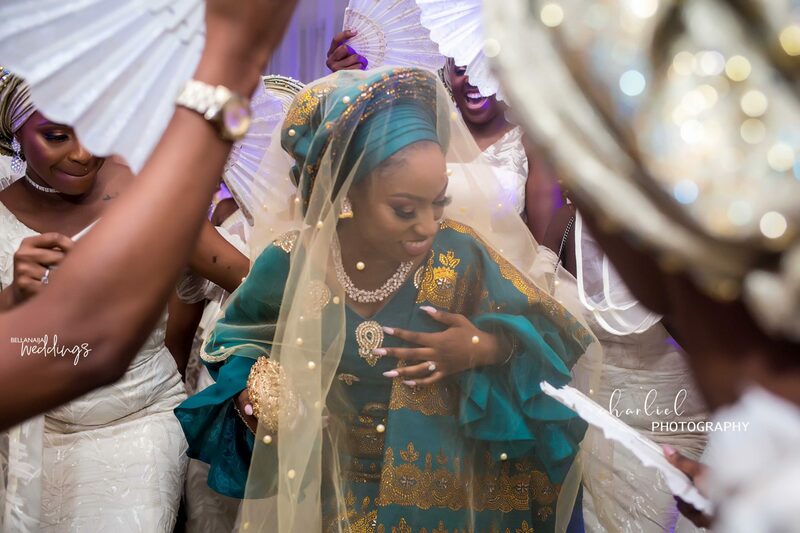 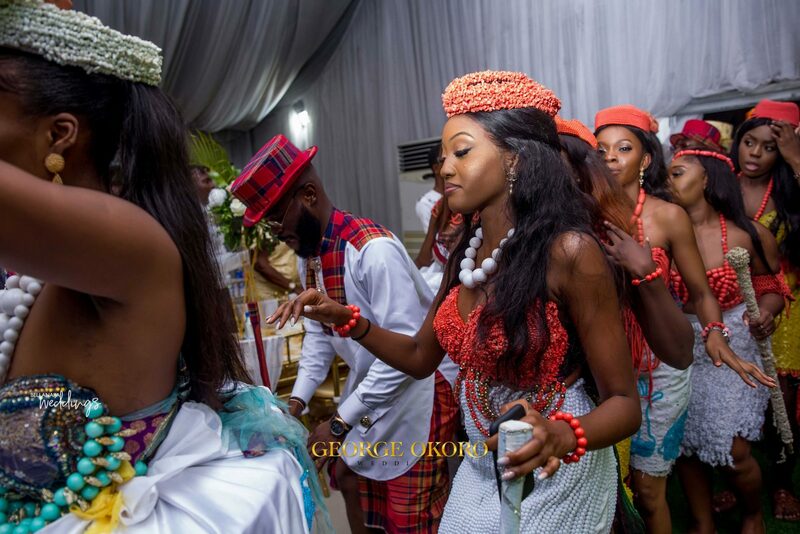 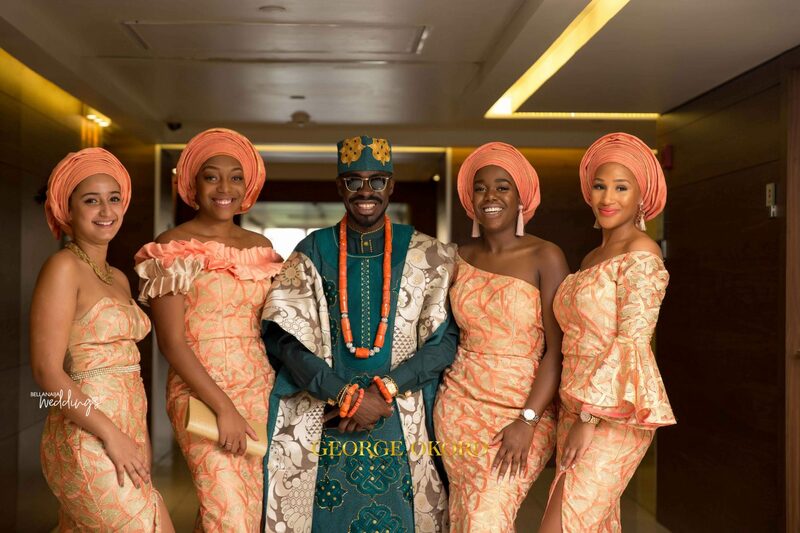 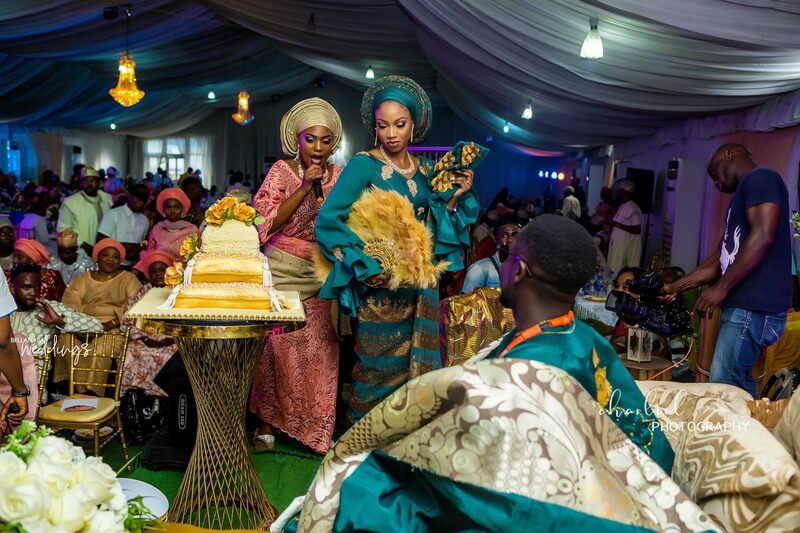 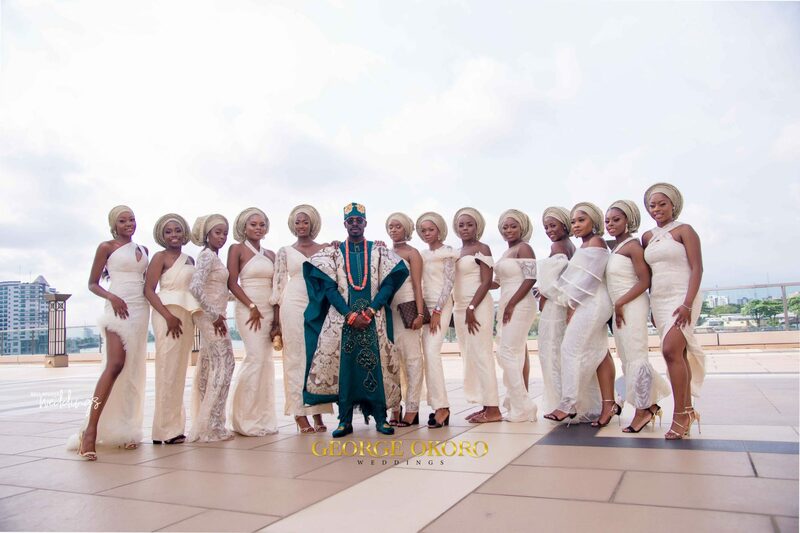 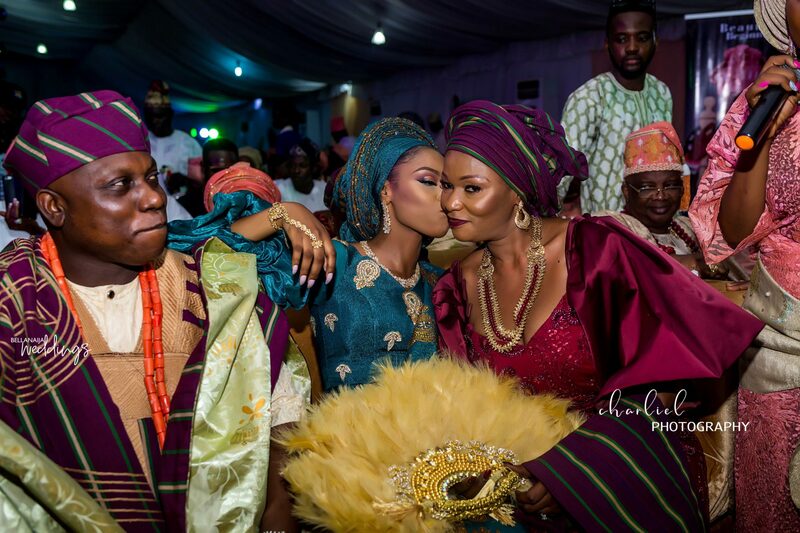 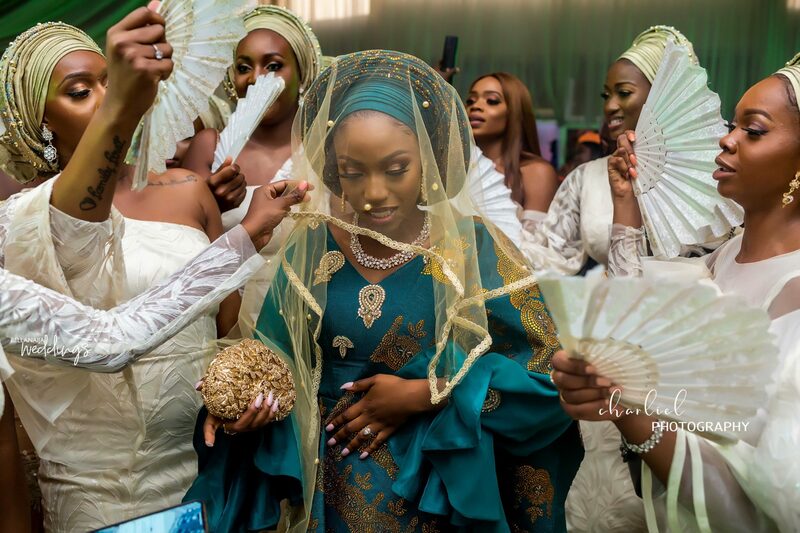 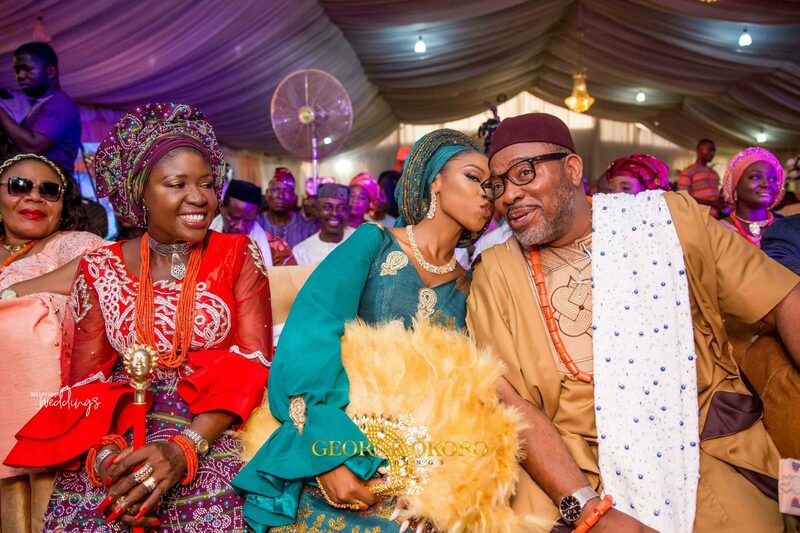 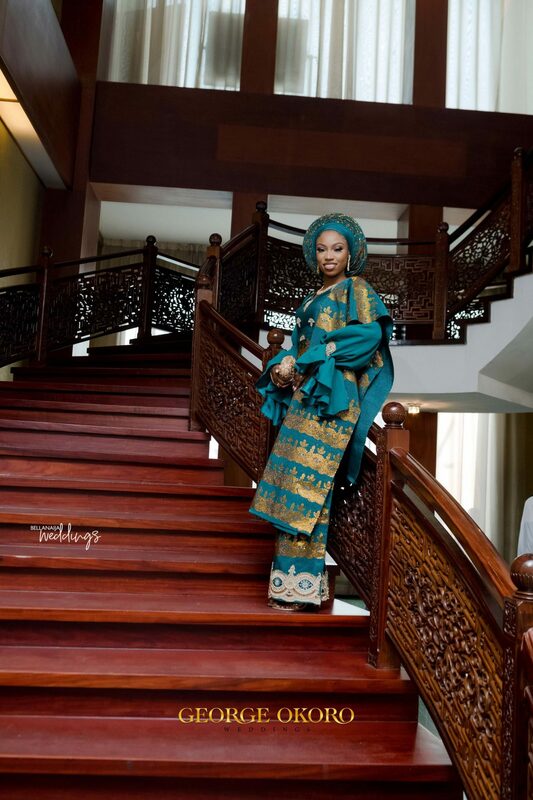 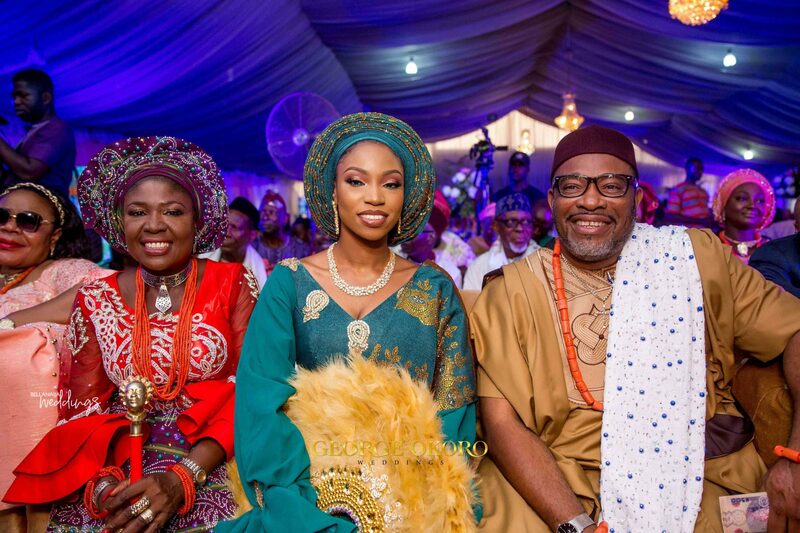 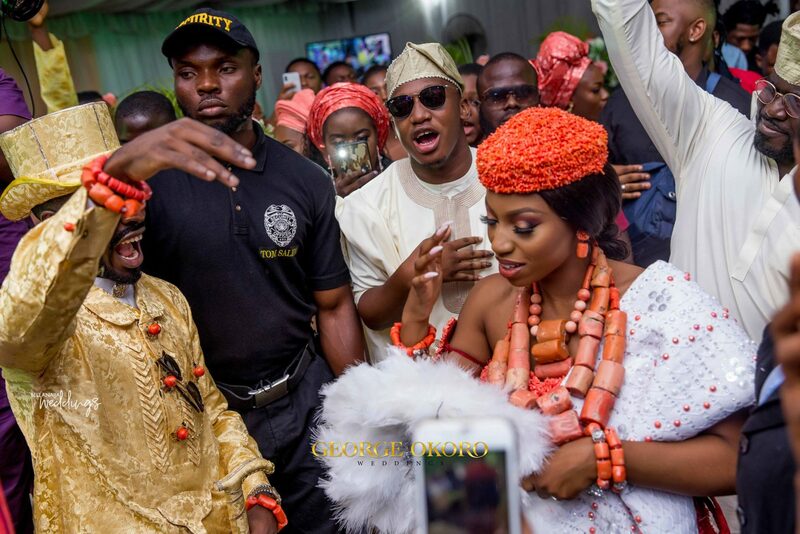 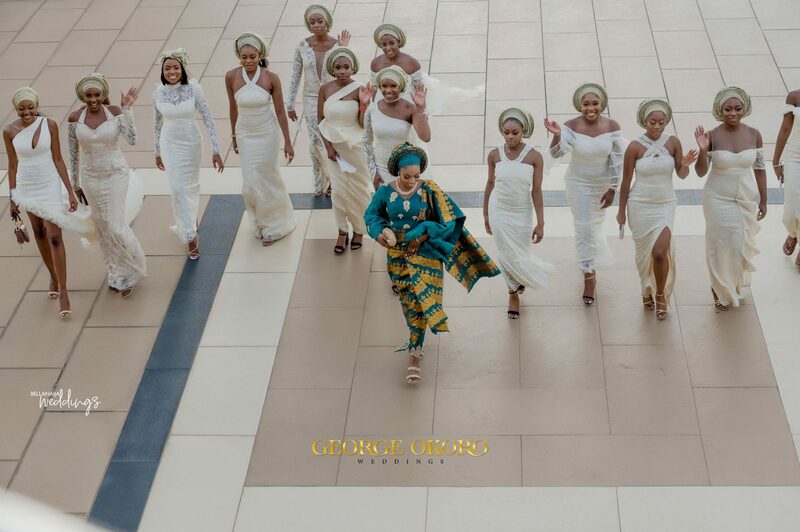 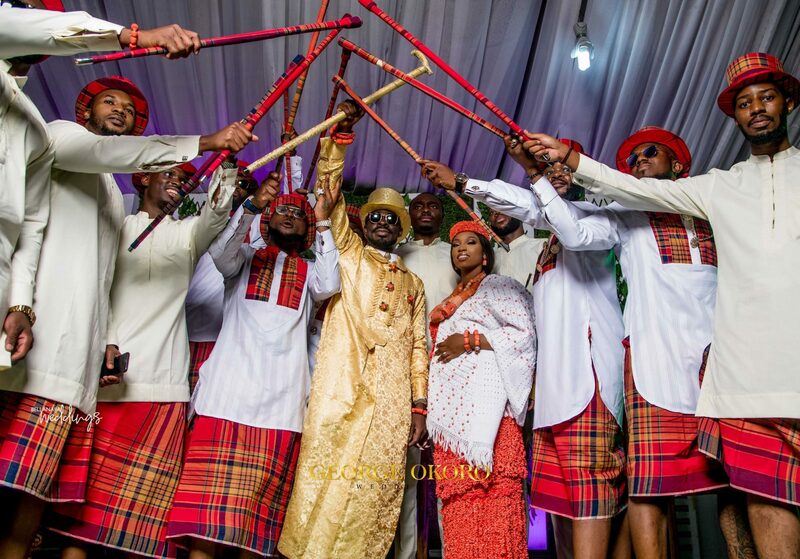 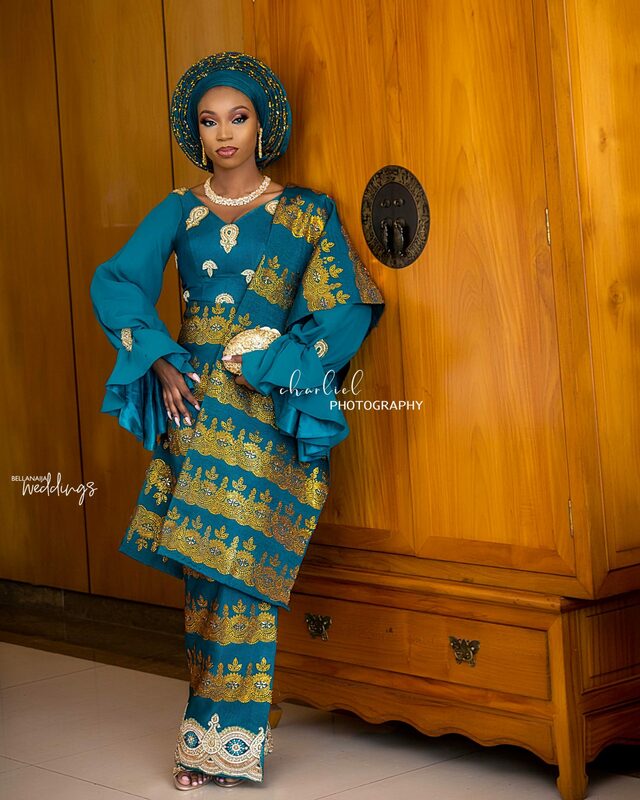 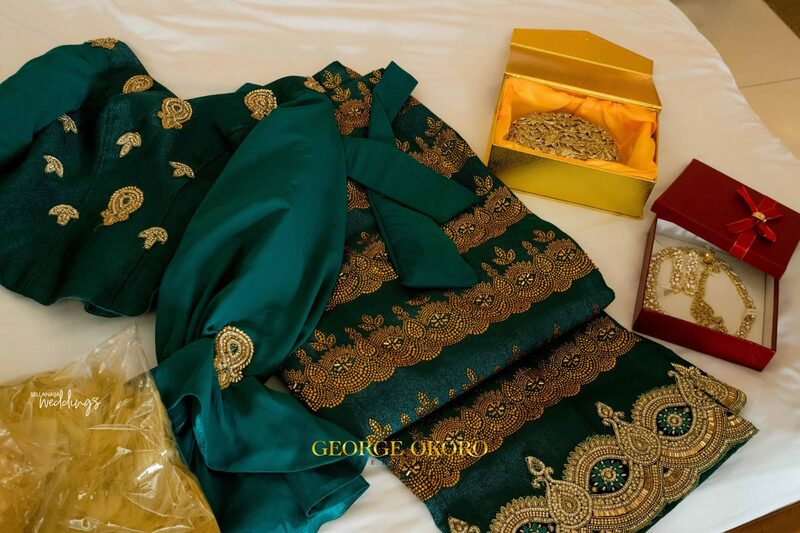 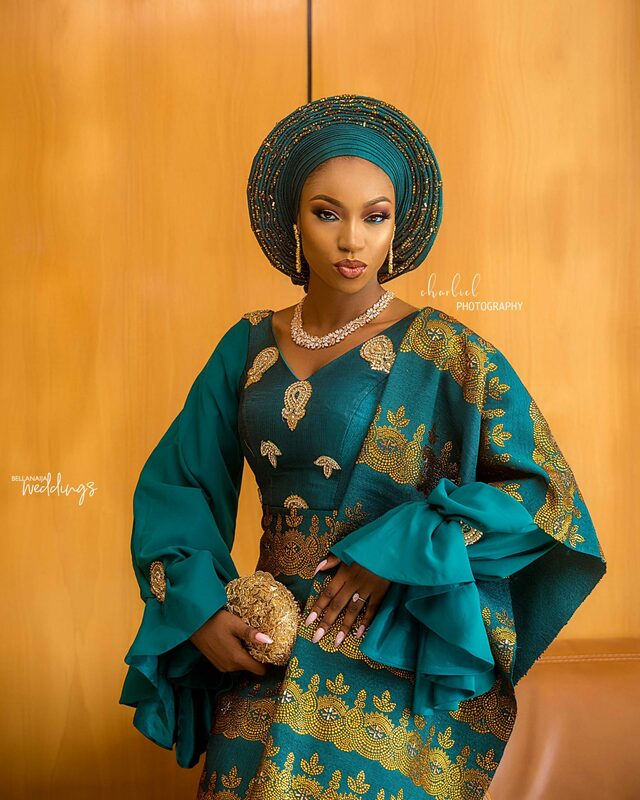 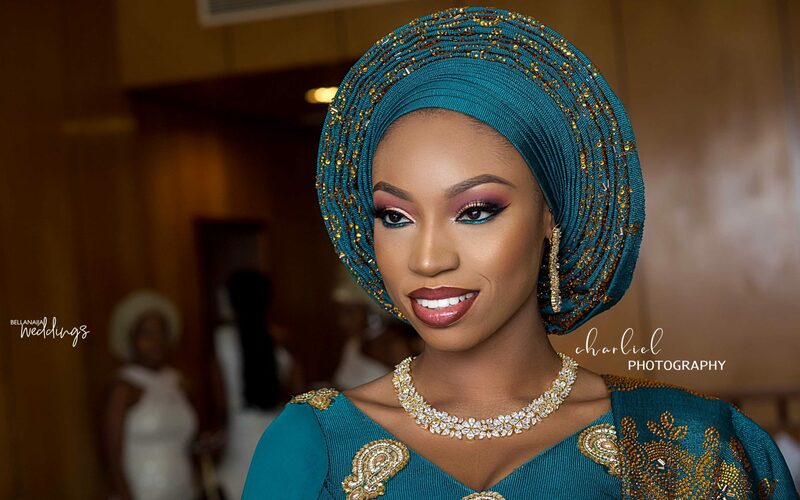 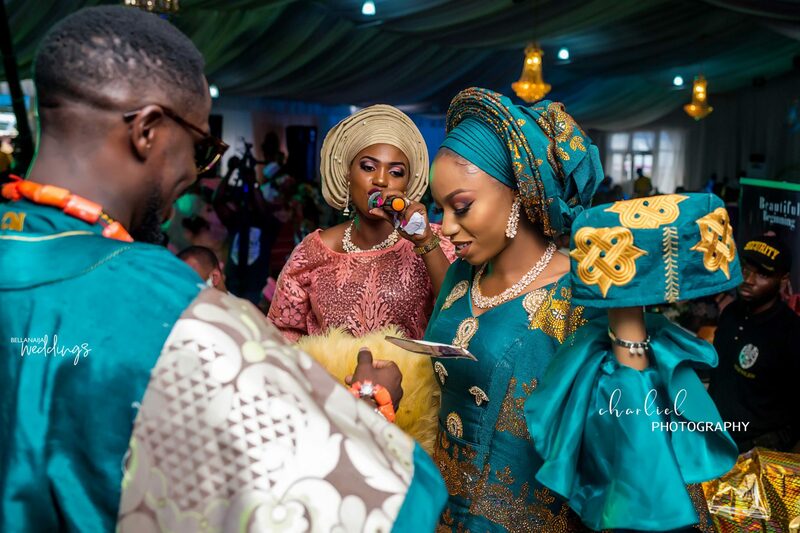 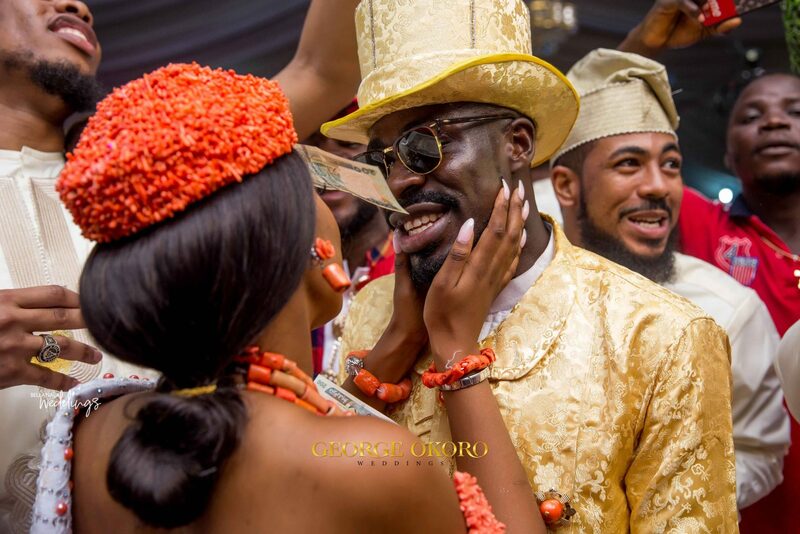 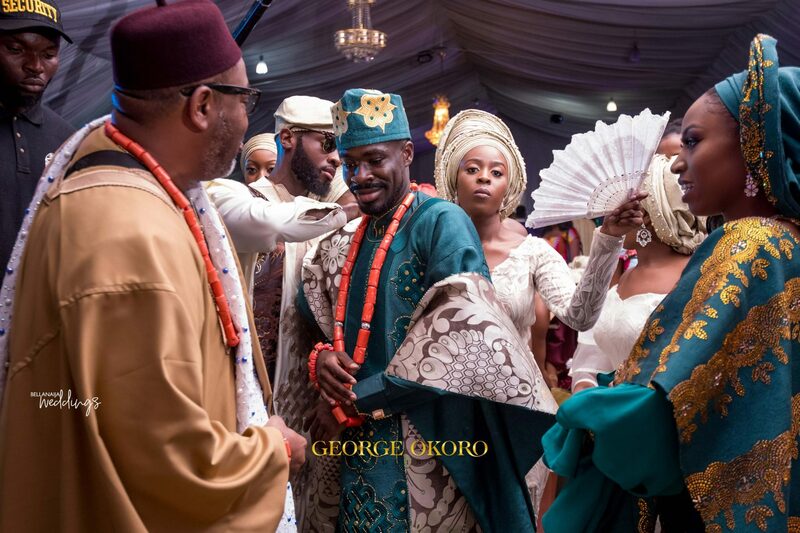 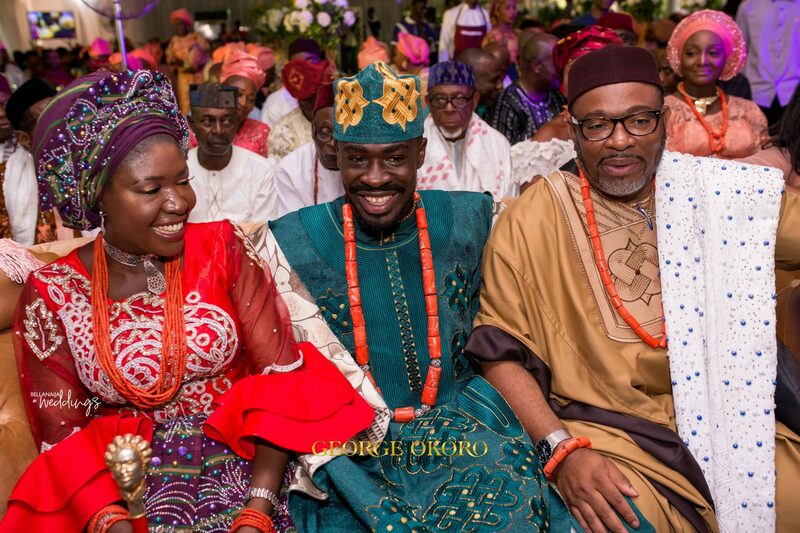 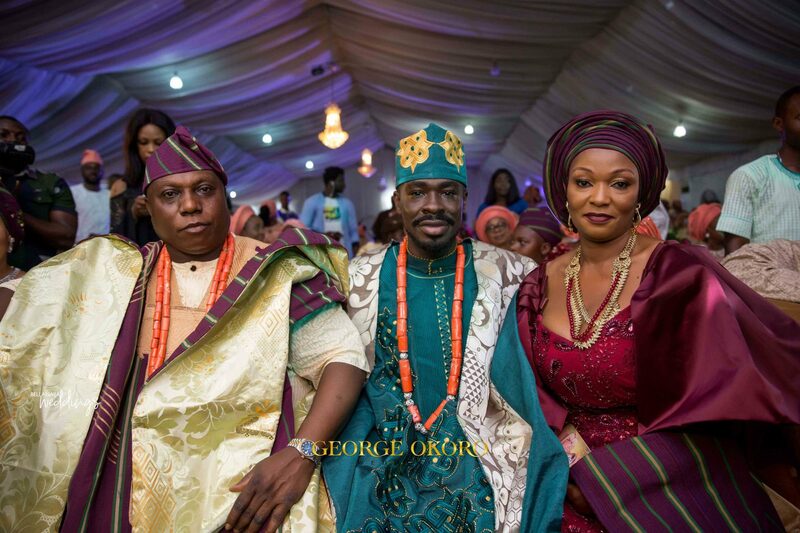 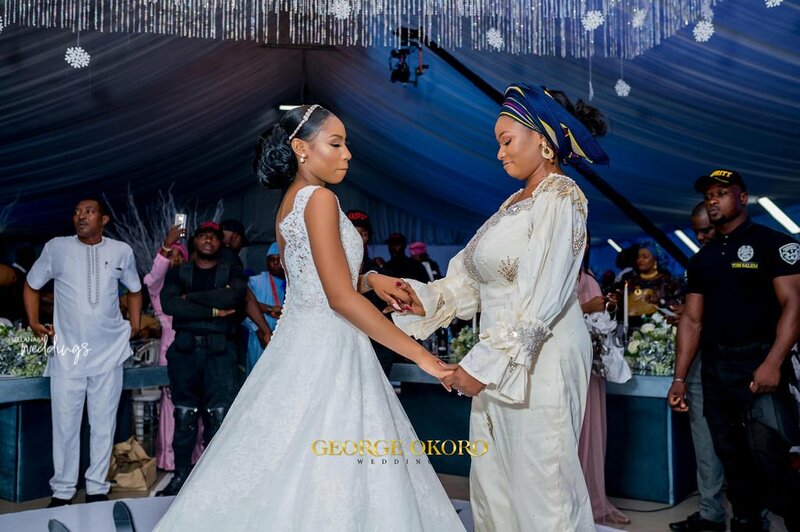 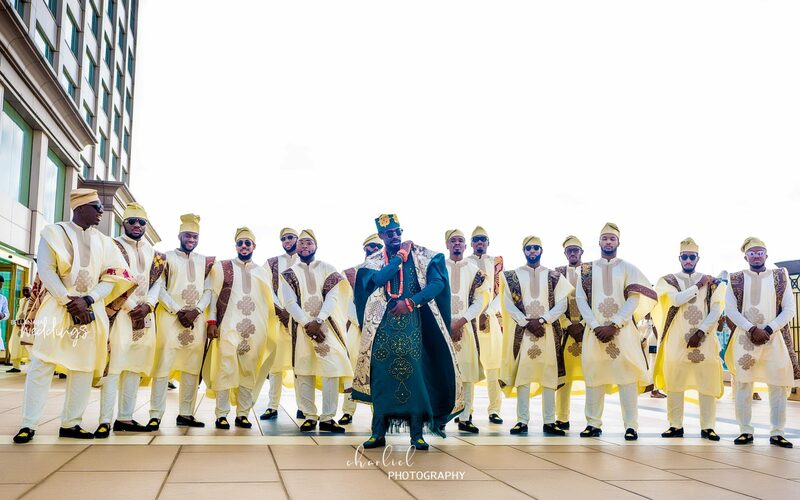 The colours, matching outfits of the #AsoEbibella squad and the rich display of cultures certainly brought so much beauty to the traditional wedding. 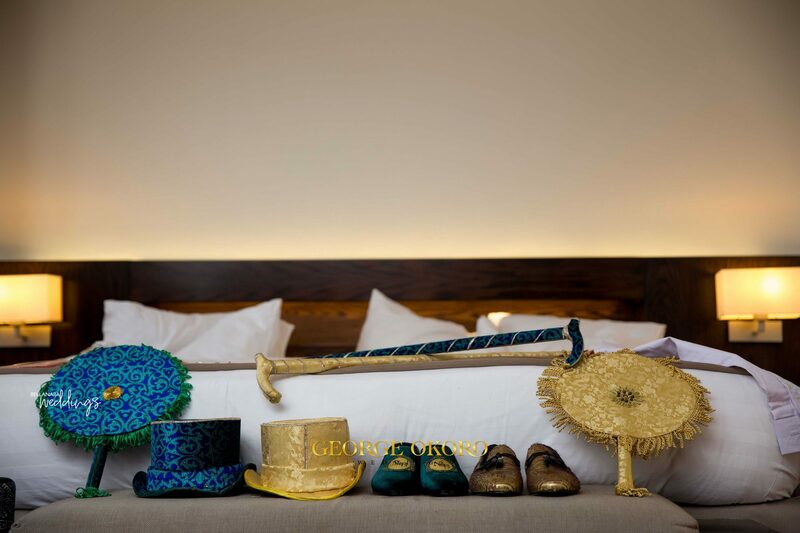 The fun does not stop here, see the full feature here on www.bellanaijaweddings.com. 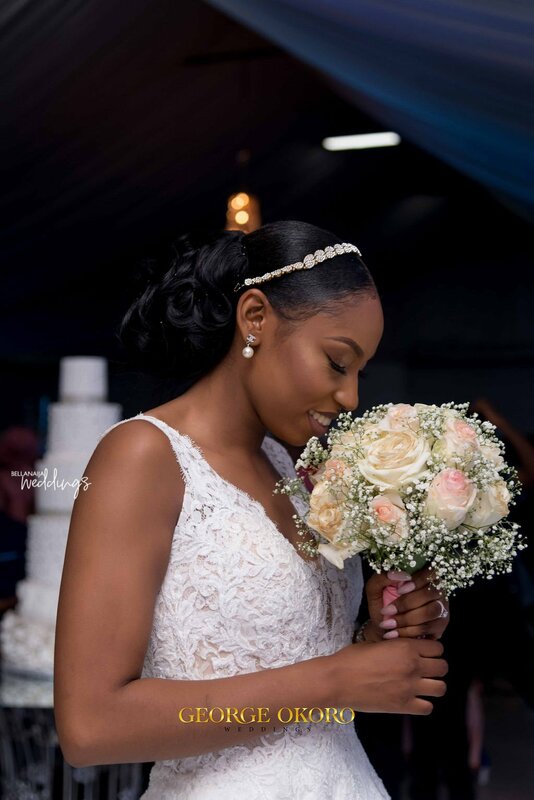 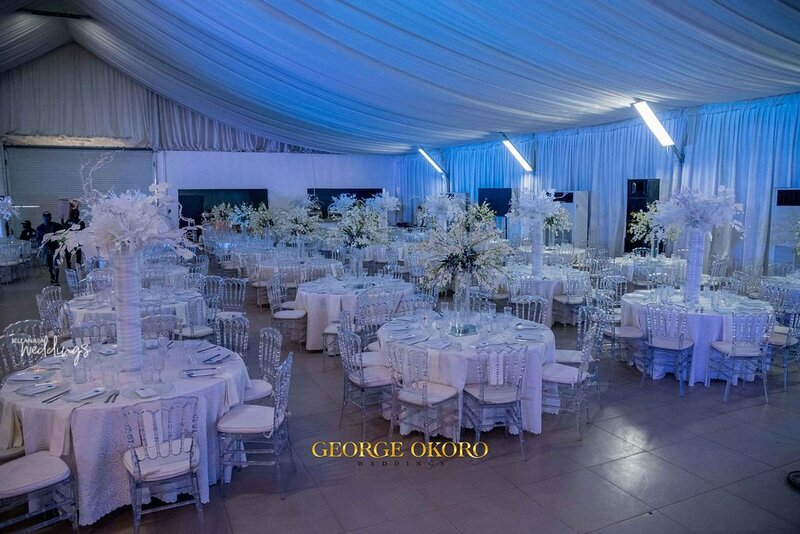 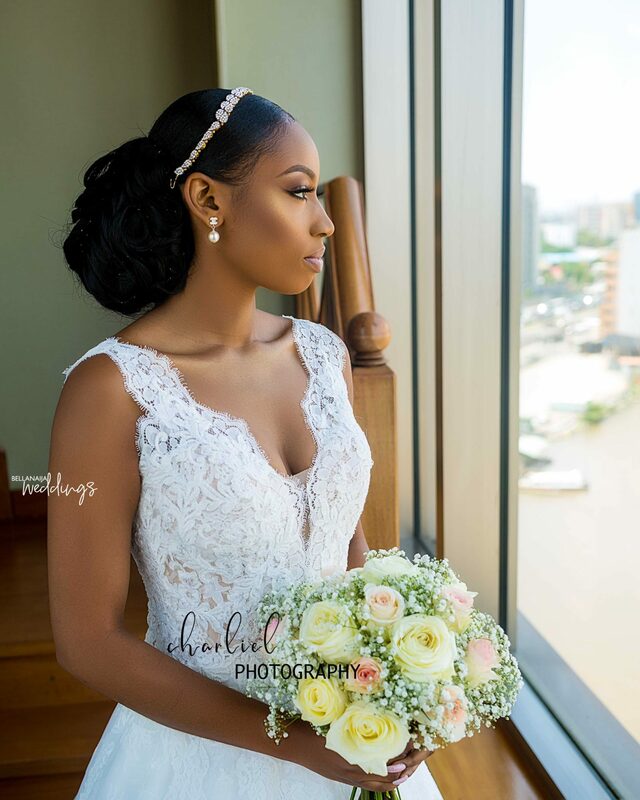 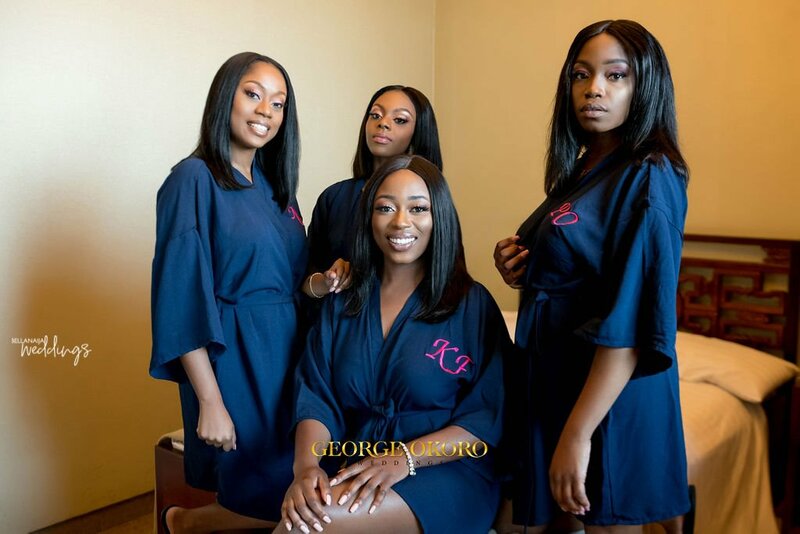 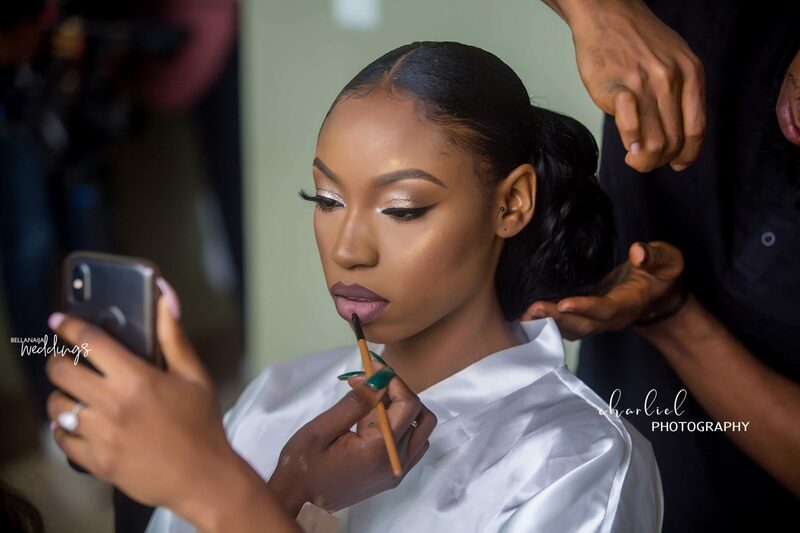 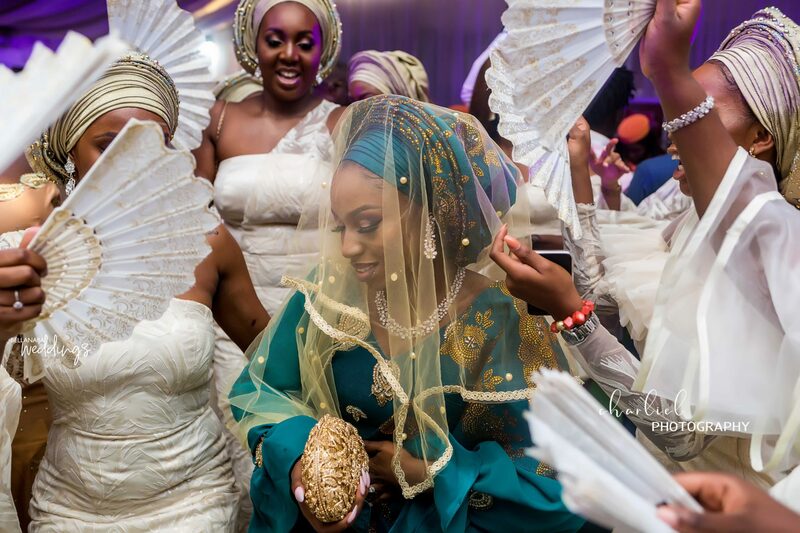 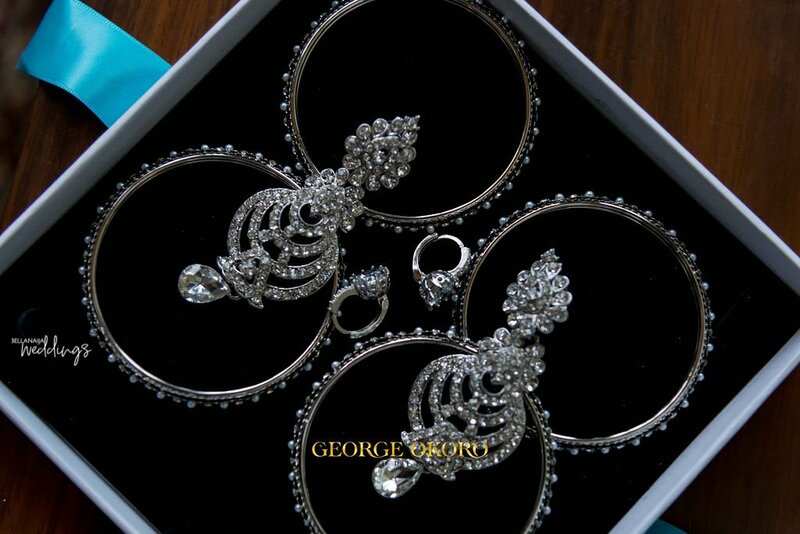 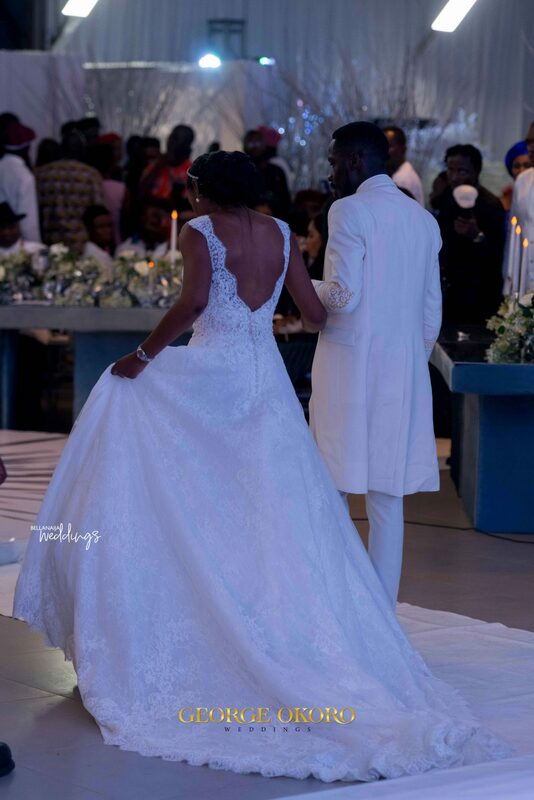 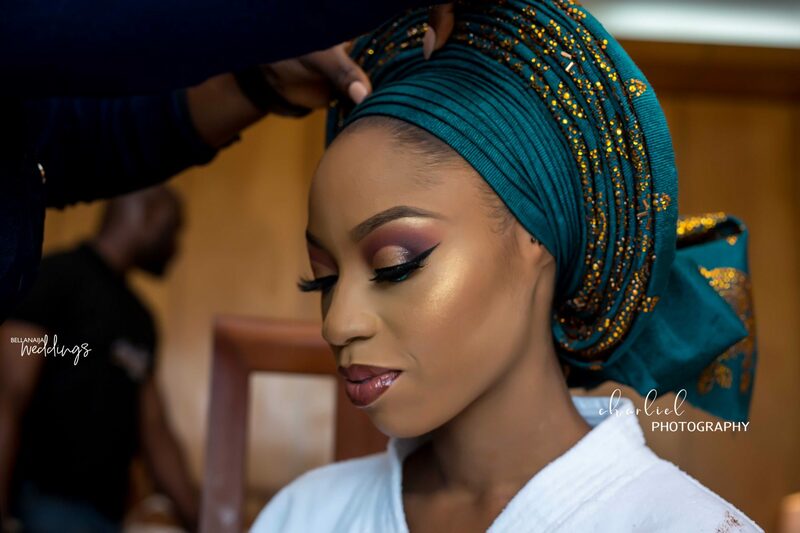 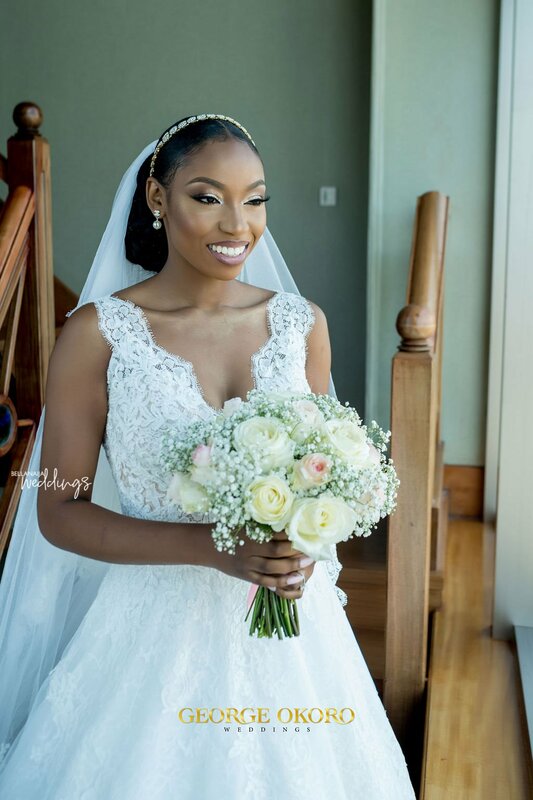 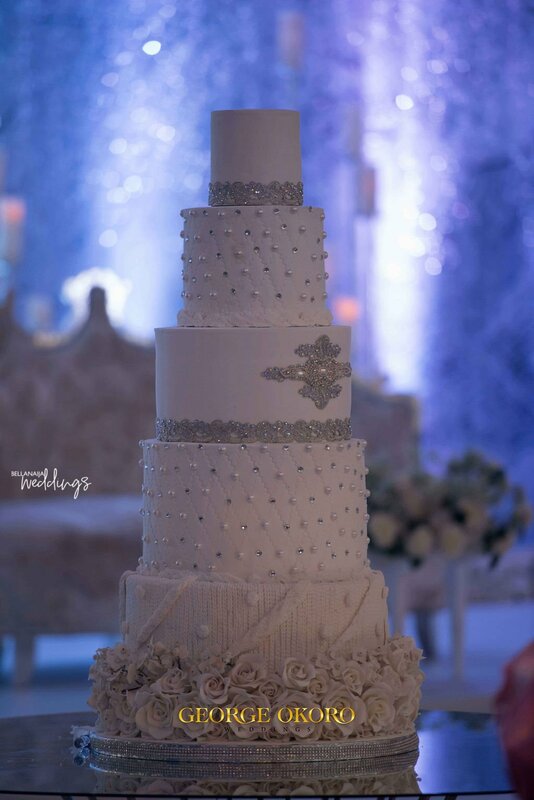 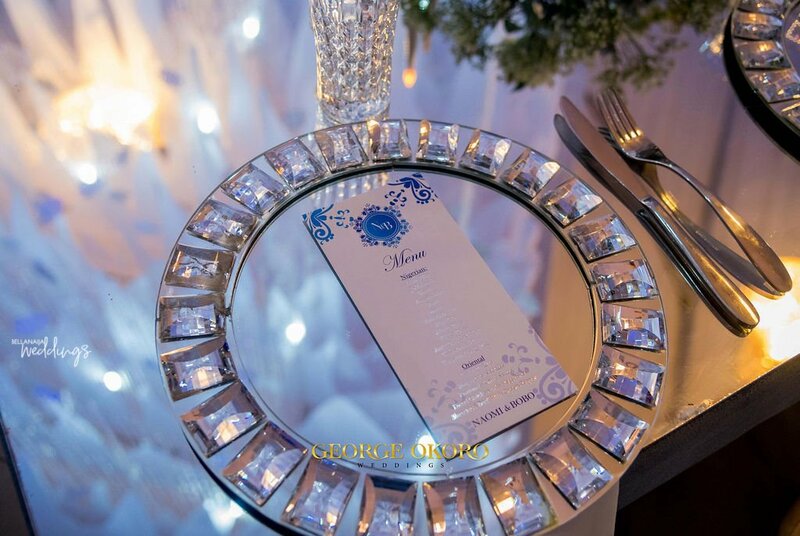 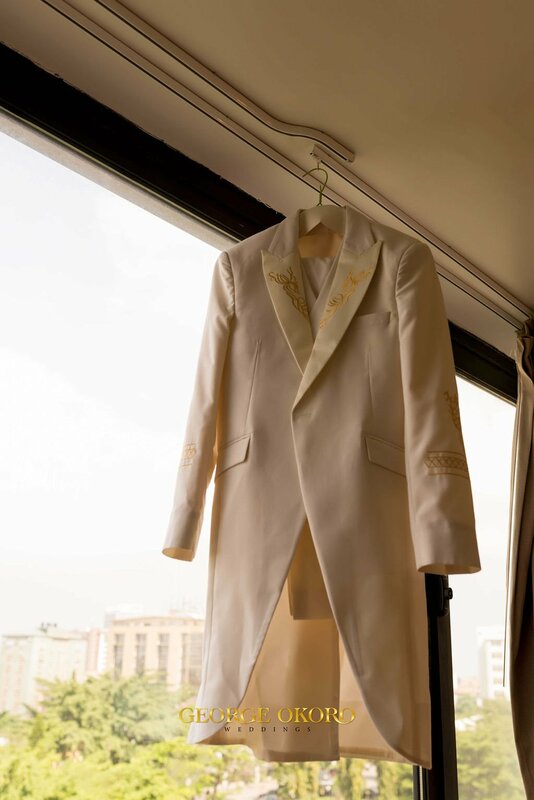 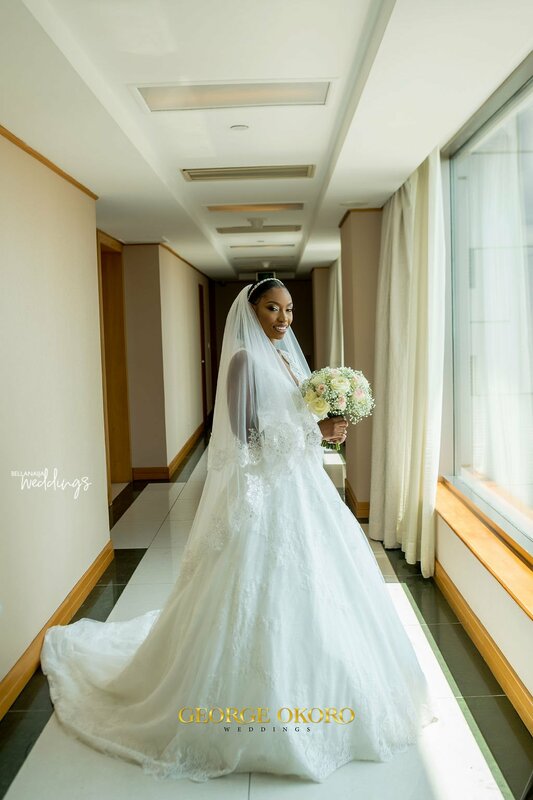 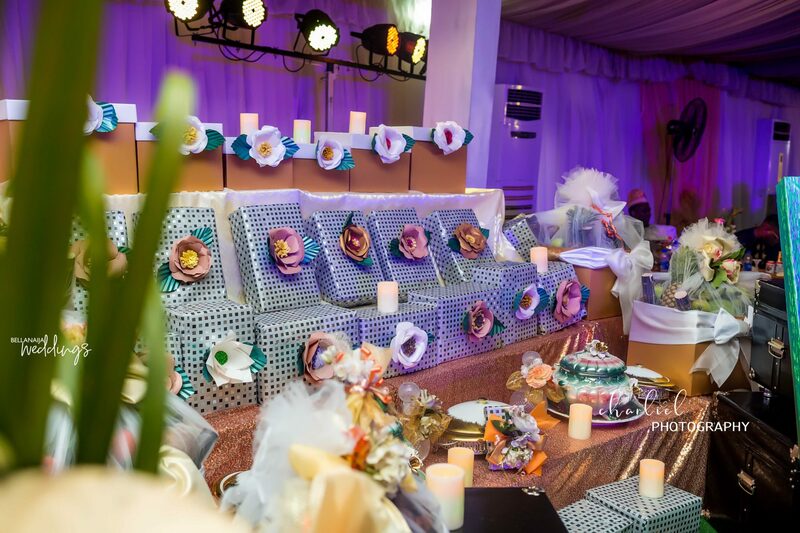 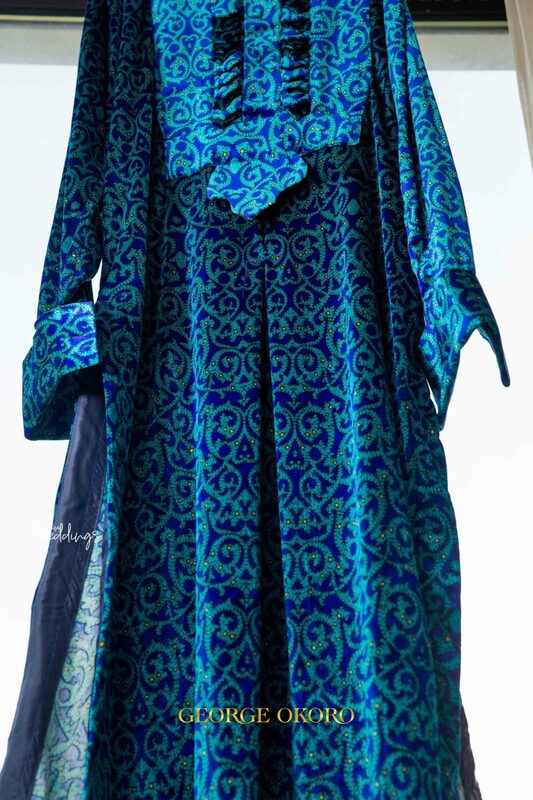 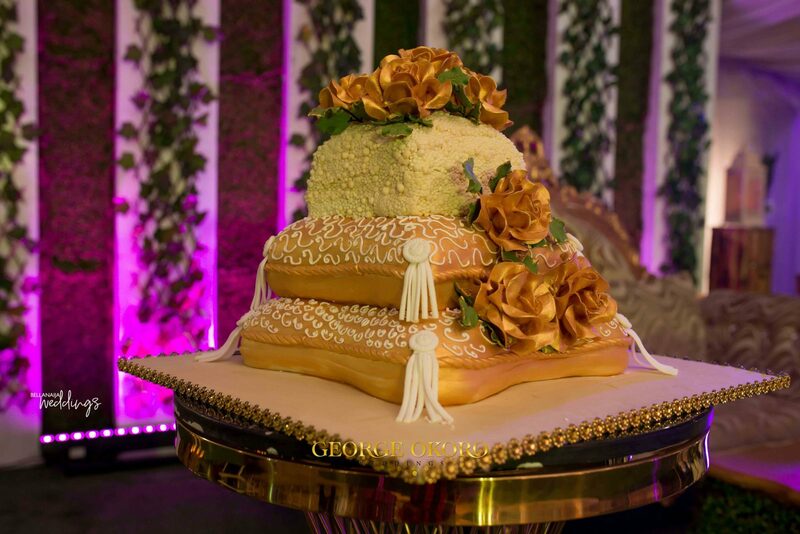 Head over to www.bellanaijaweddings.com for the full feature. 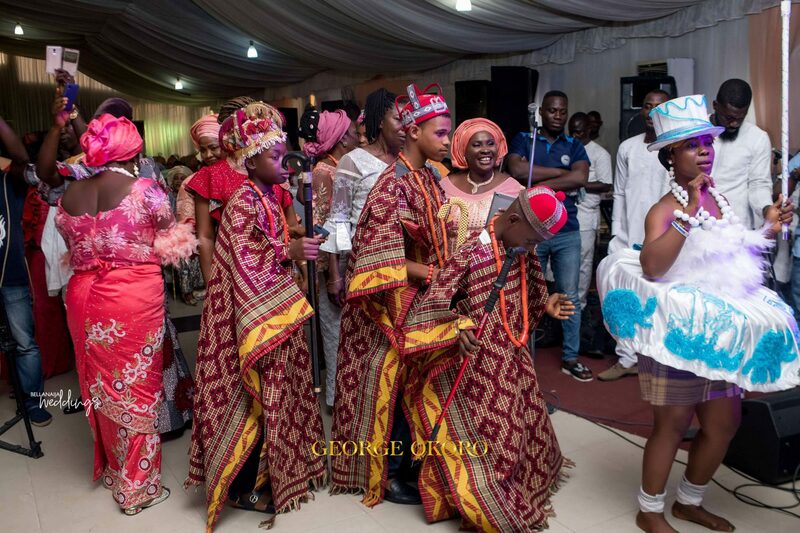 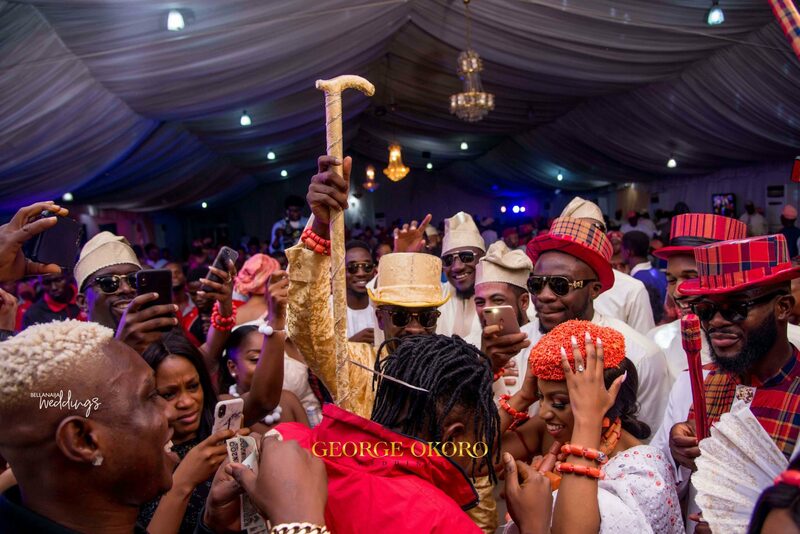 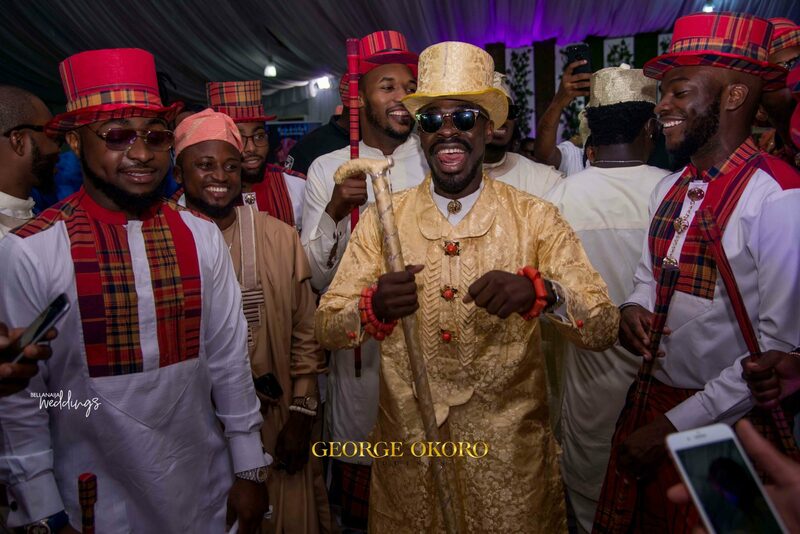 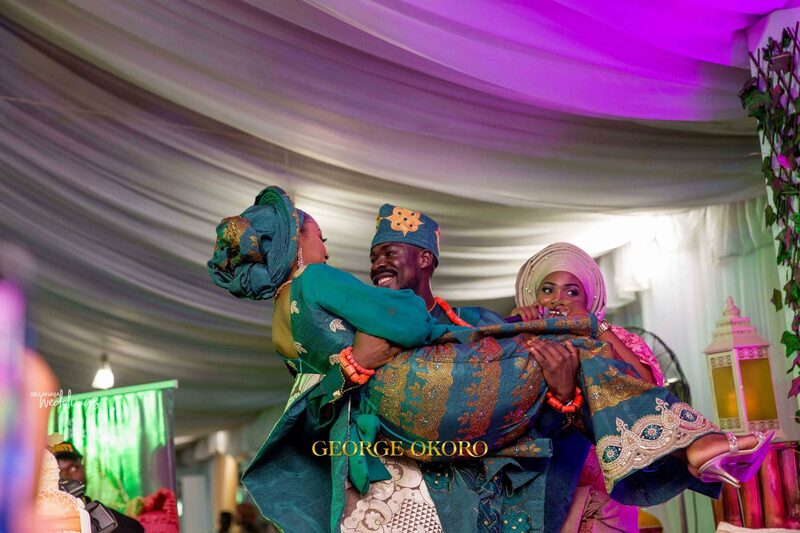 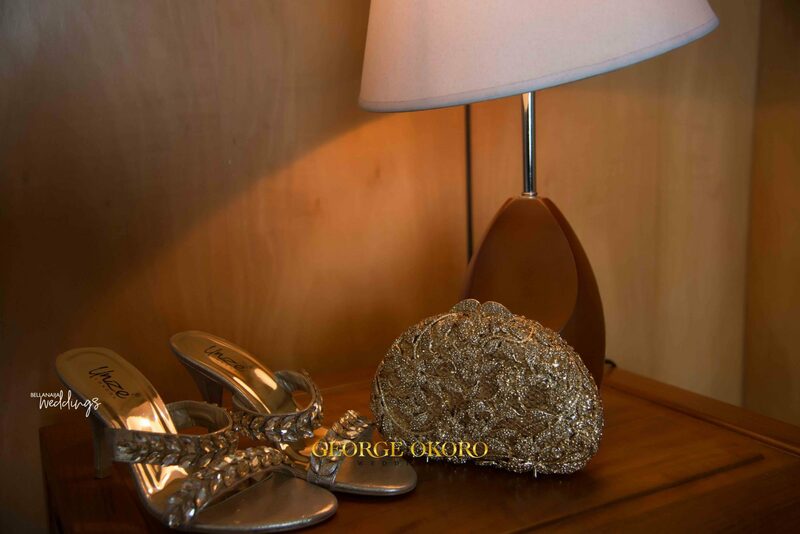 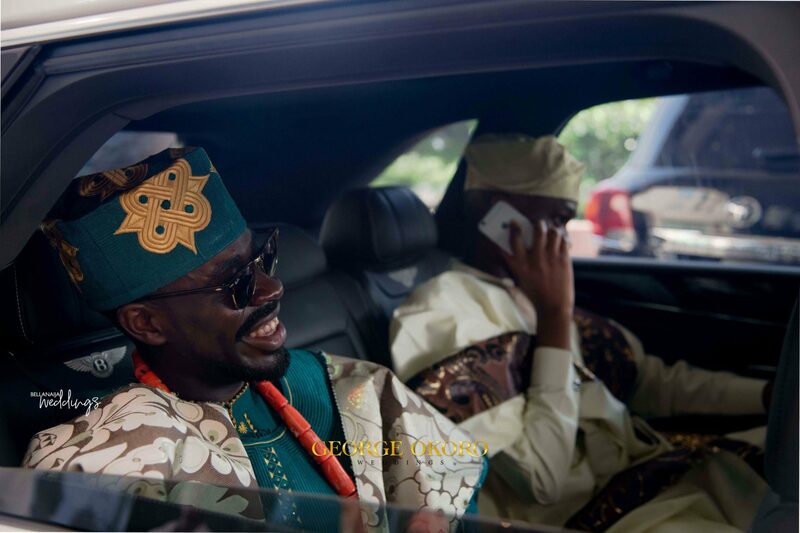 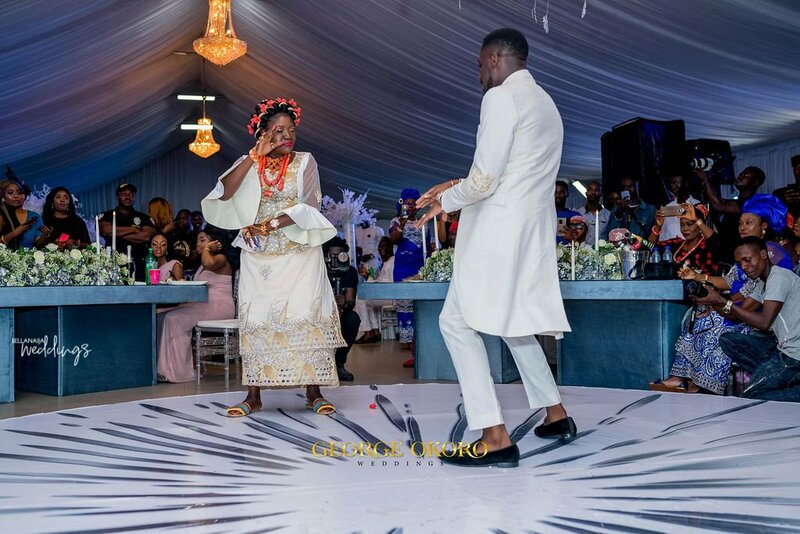 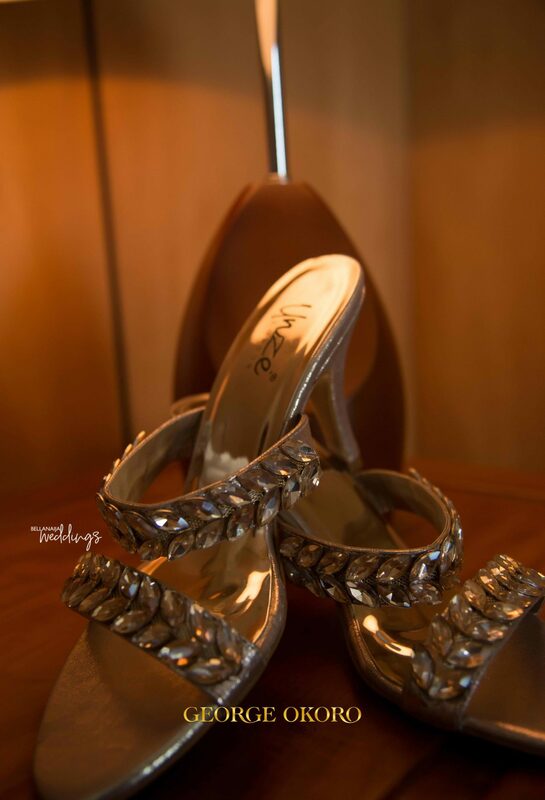 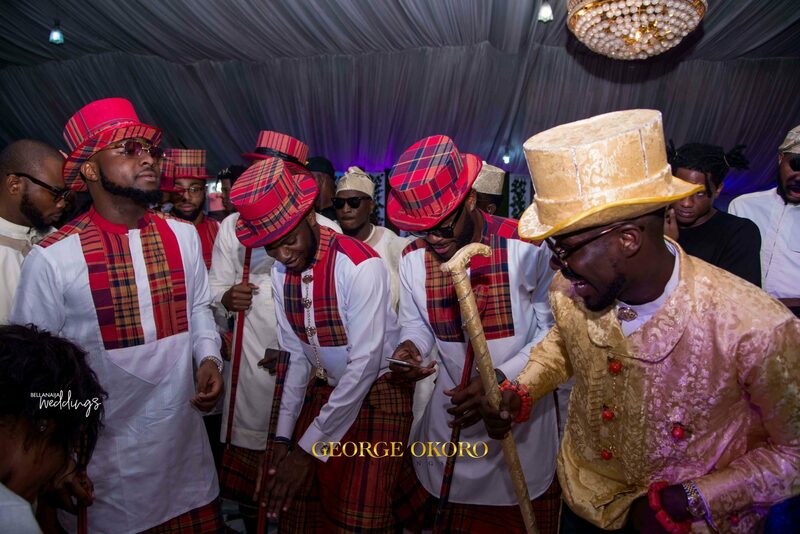 The fun at the traditional wedding just went higher at this point, see the full feature on www.bellanaijaweddings.com.